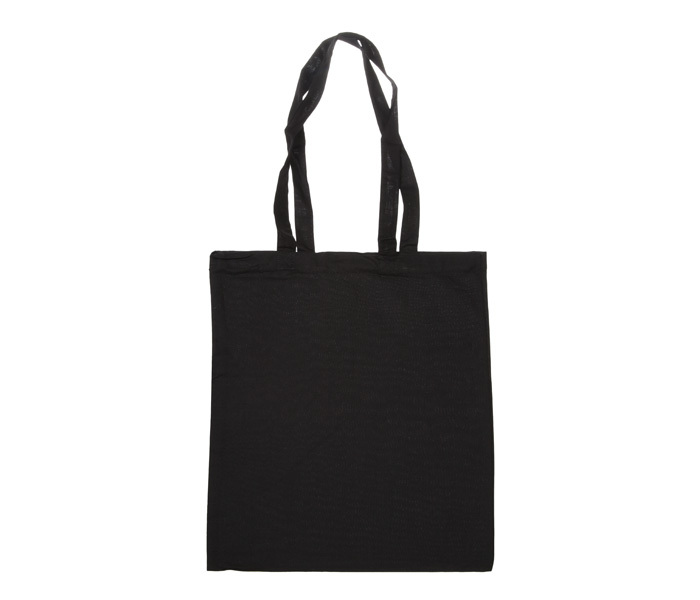 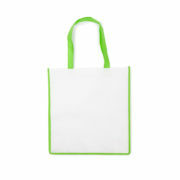 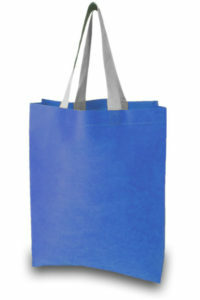 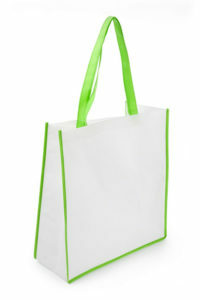 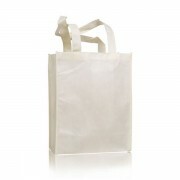 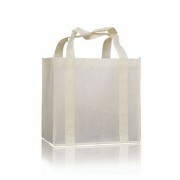 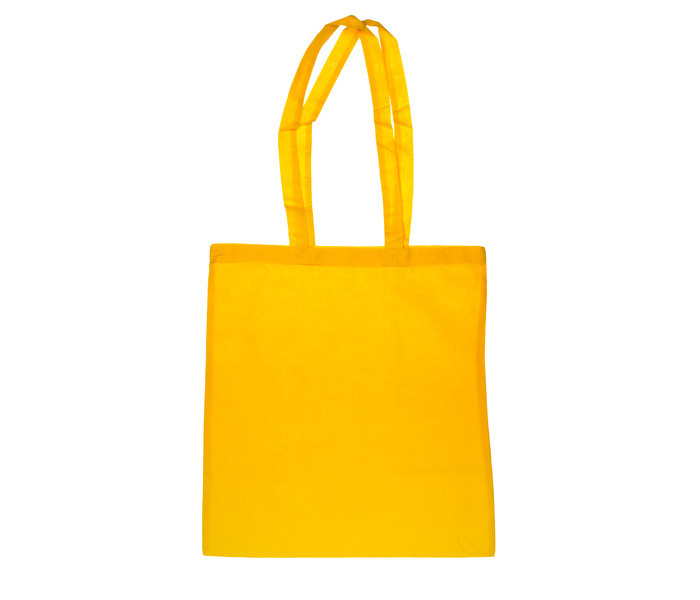 POLYPROPYLENE BAGS = 100% RECYCLABLE! 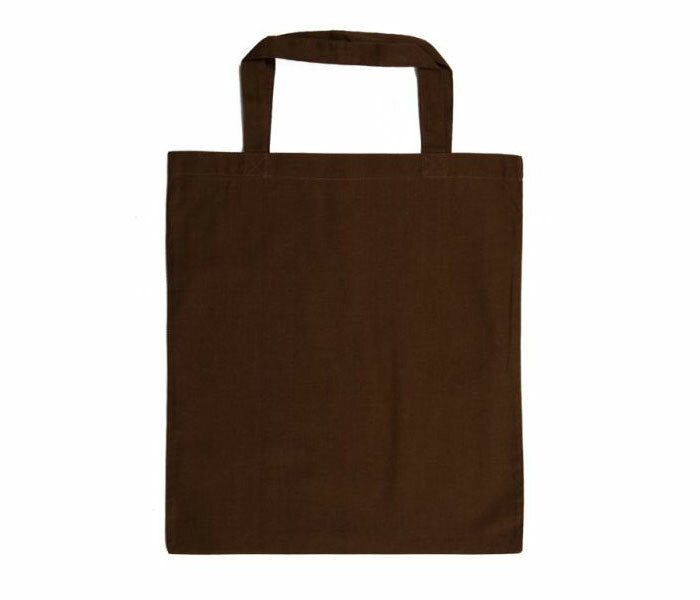 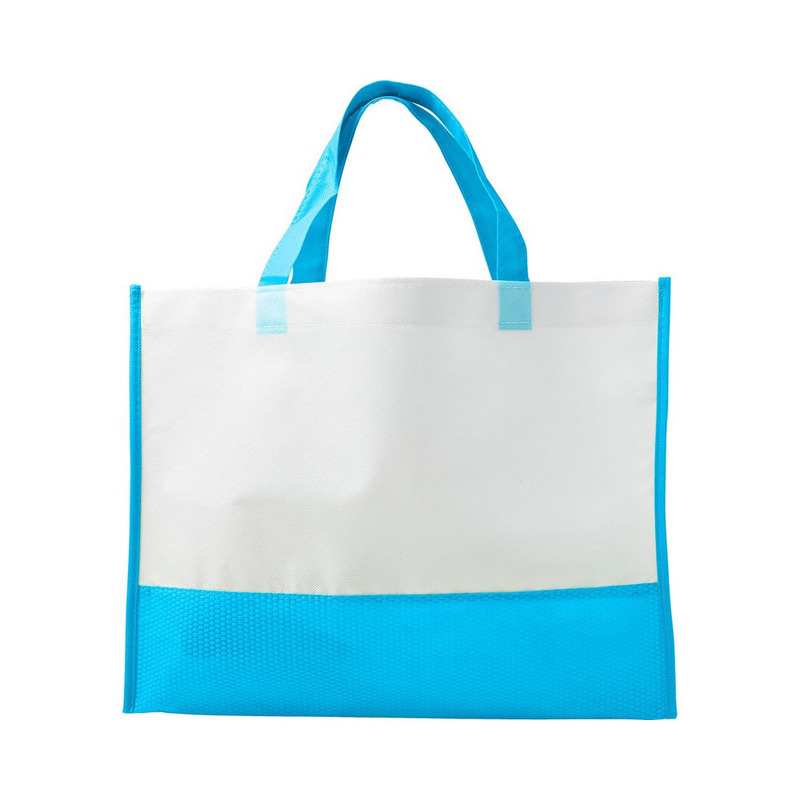 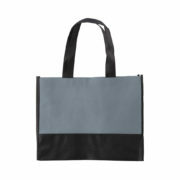 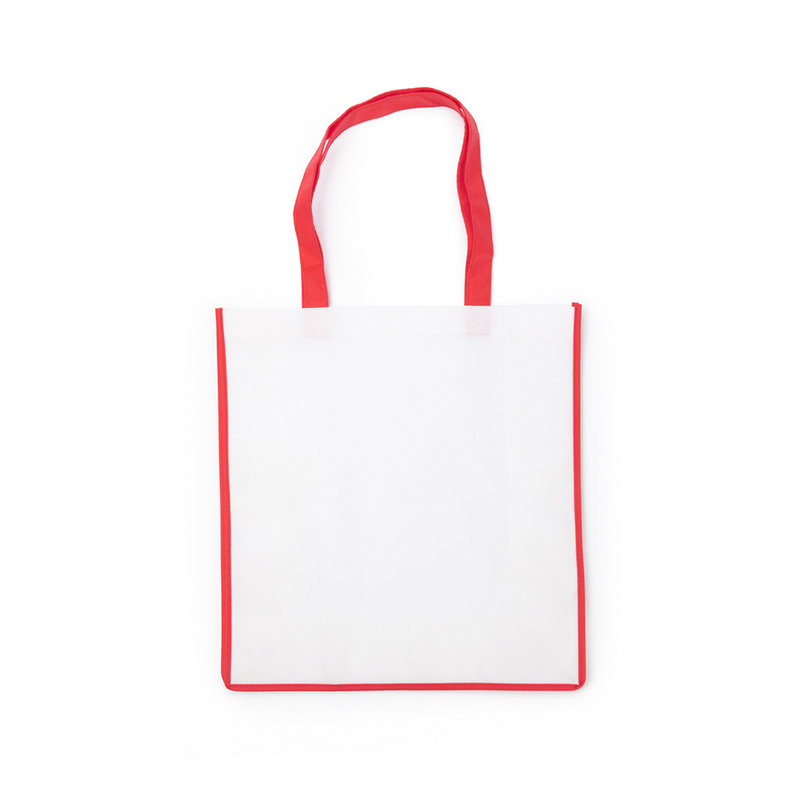 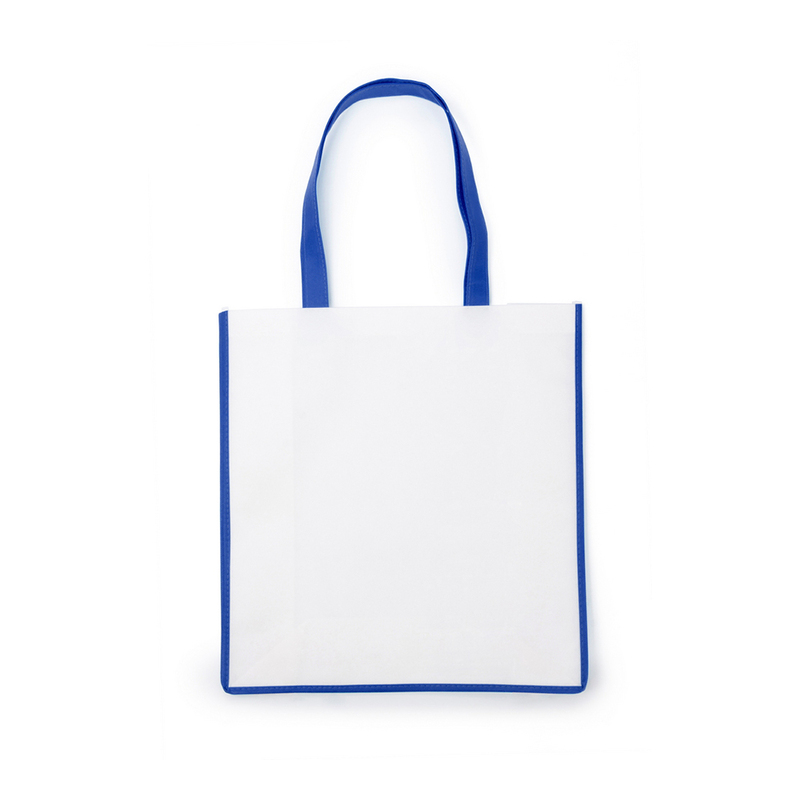 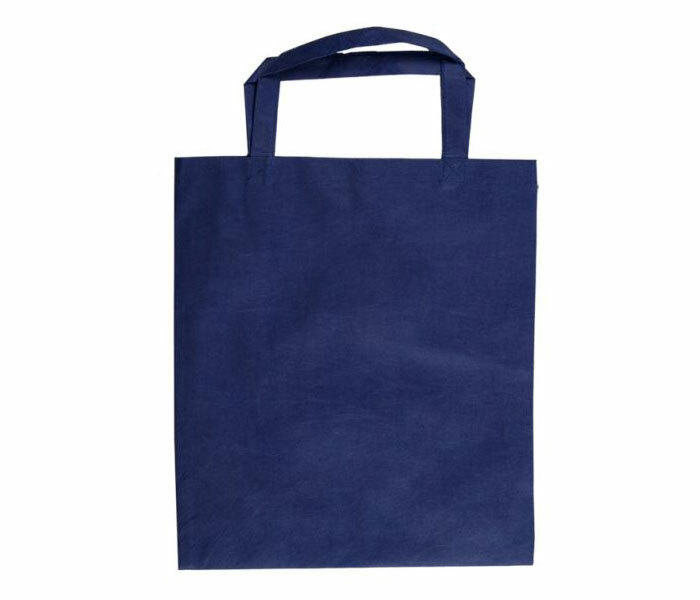 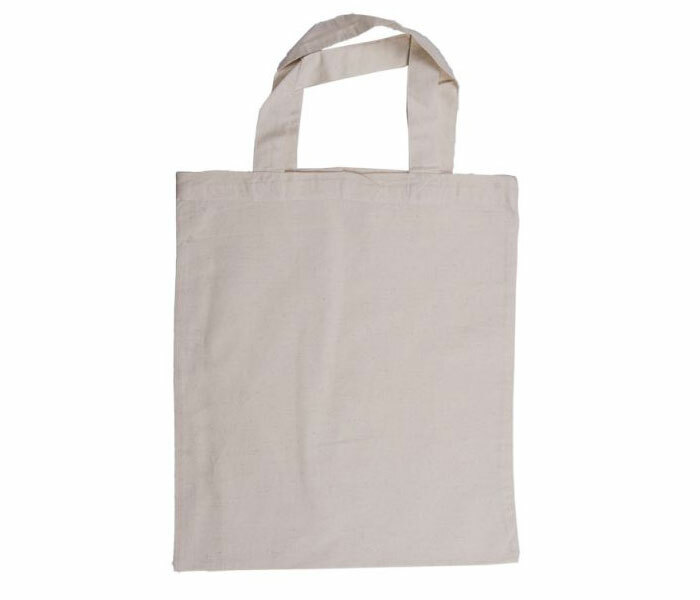 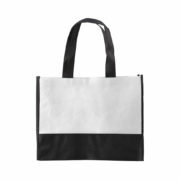 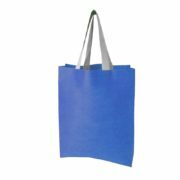 Made of non-woven polypropylene, commonly called interfacing, our bags can be a perfect replacement for the disposable plastic bags. 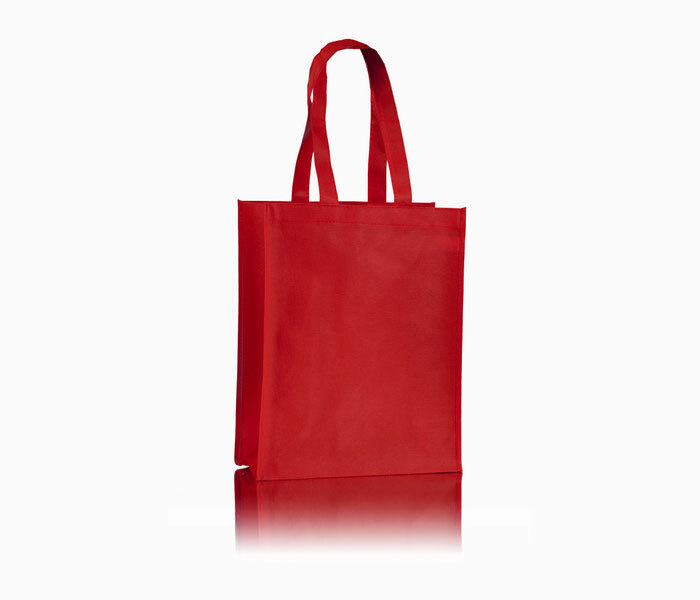 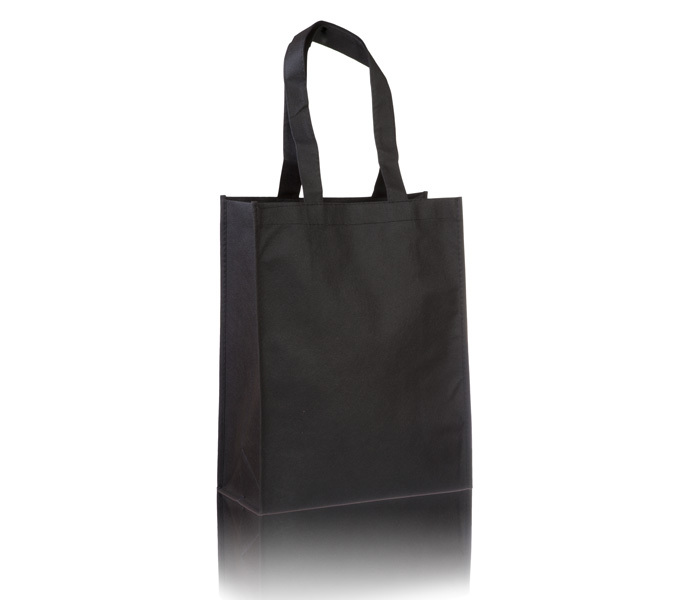 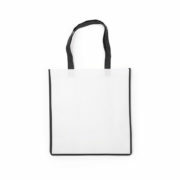 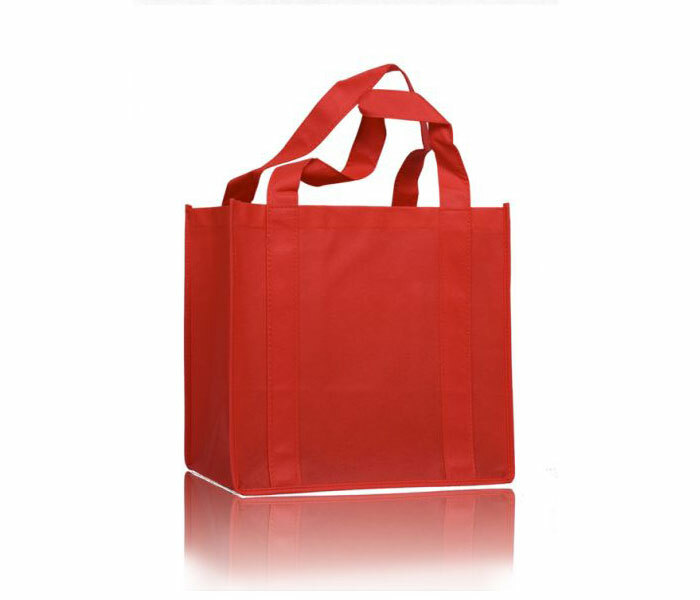 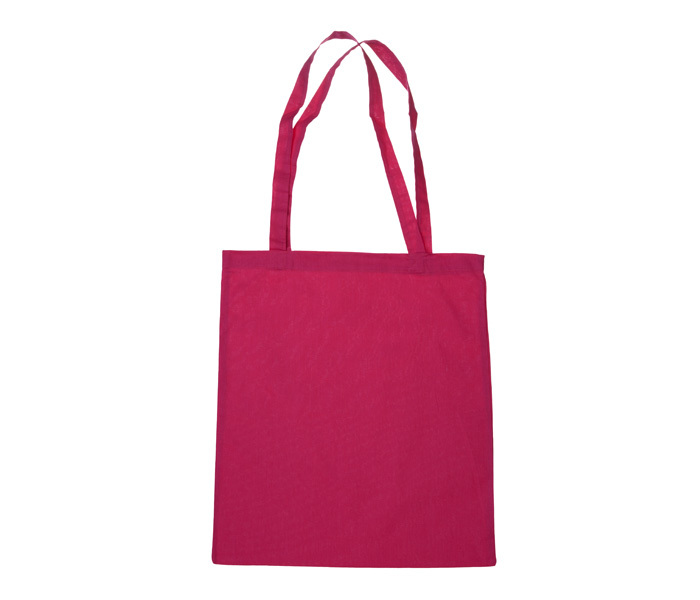 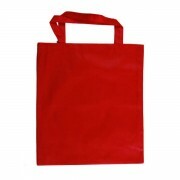 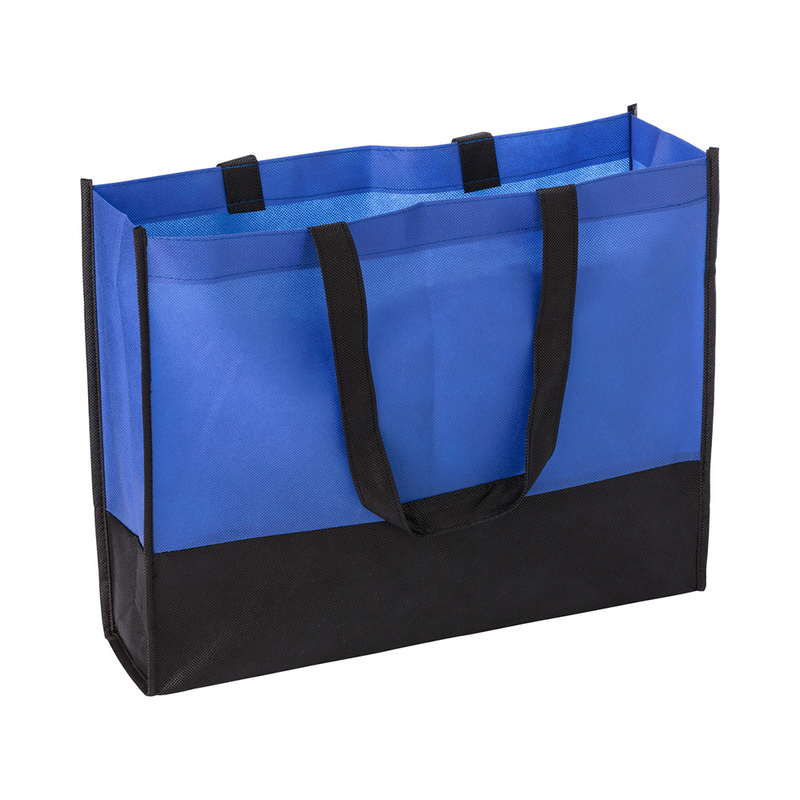 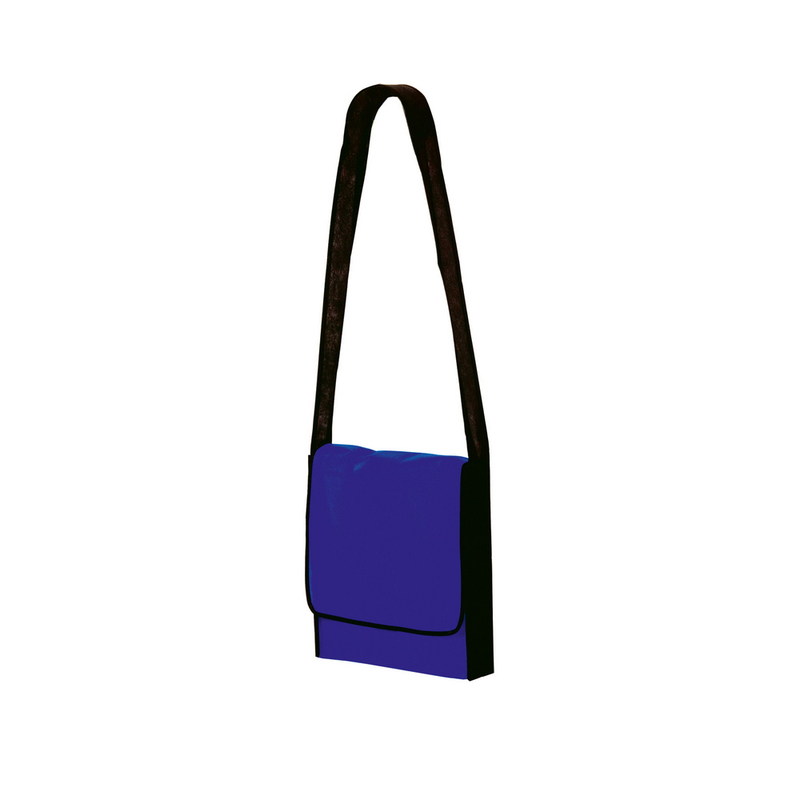 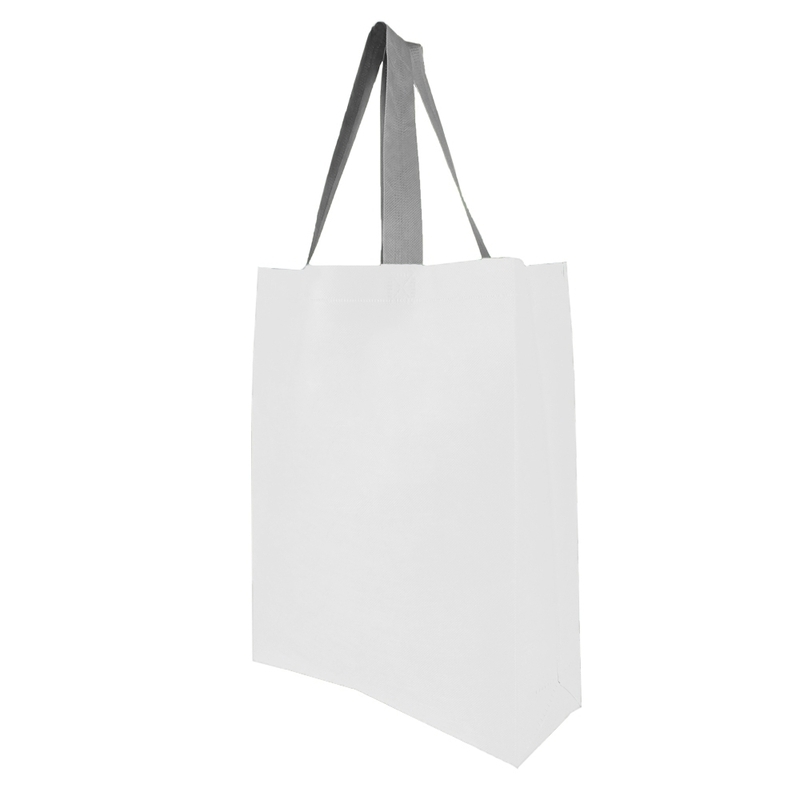 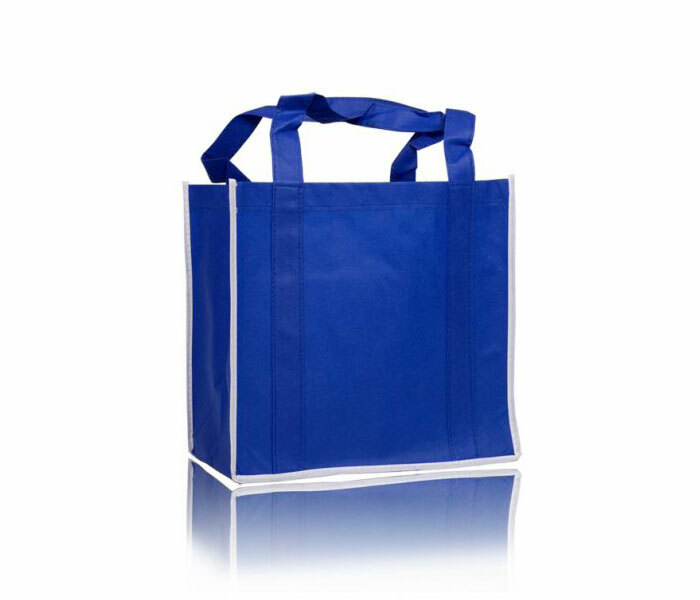 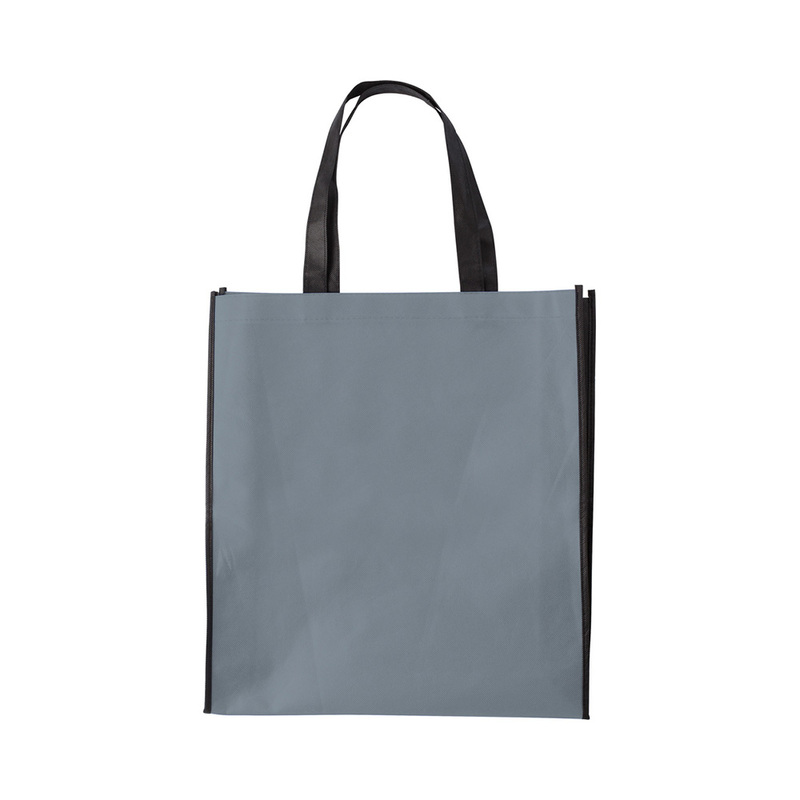 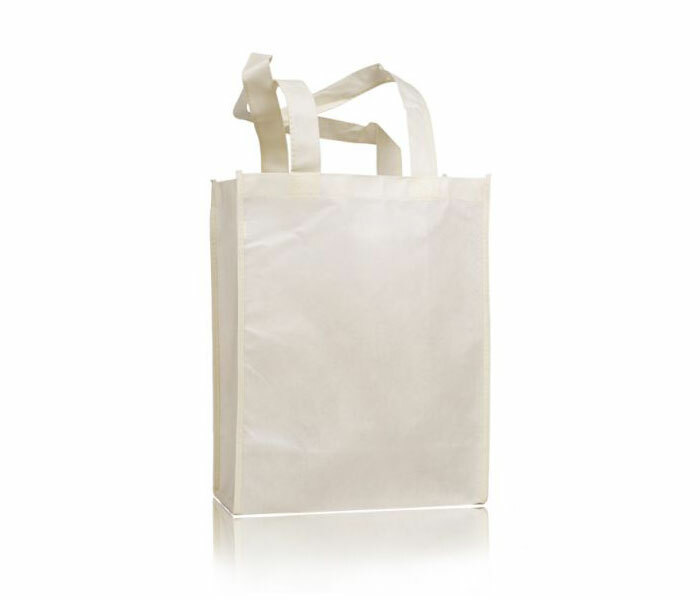 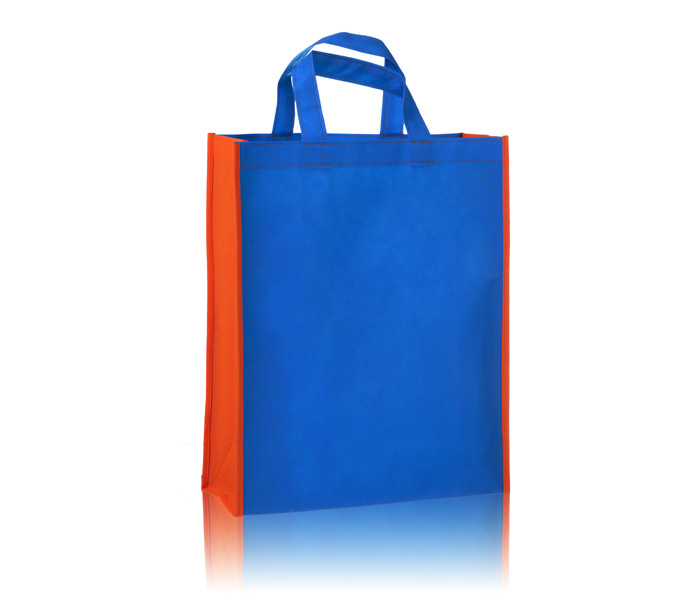 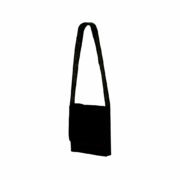 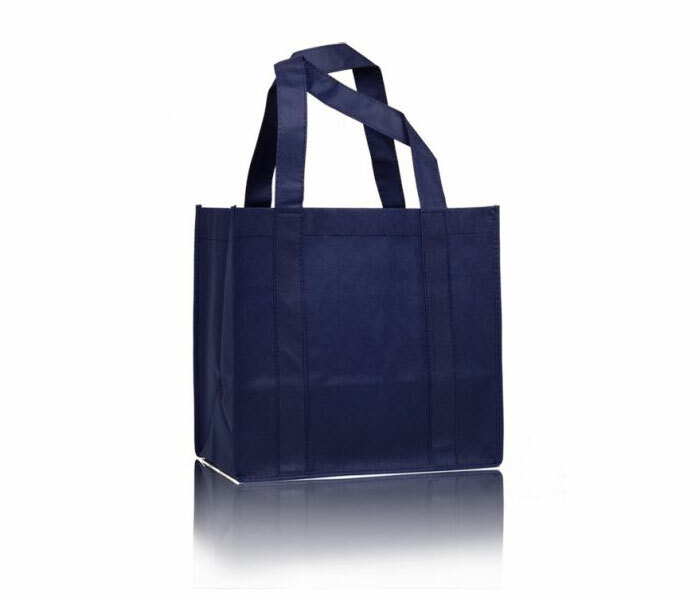 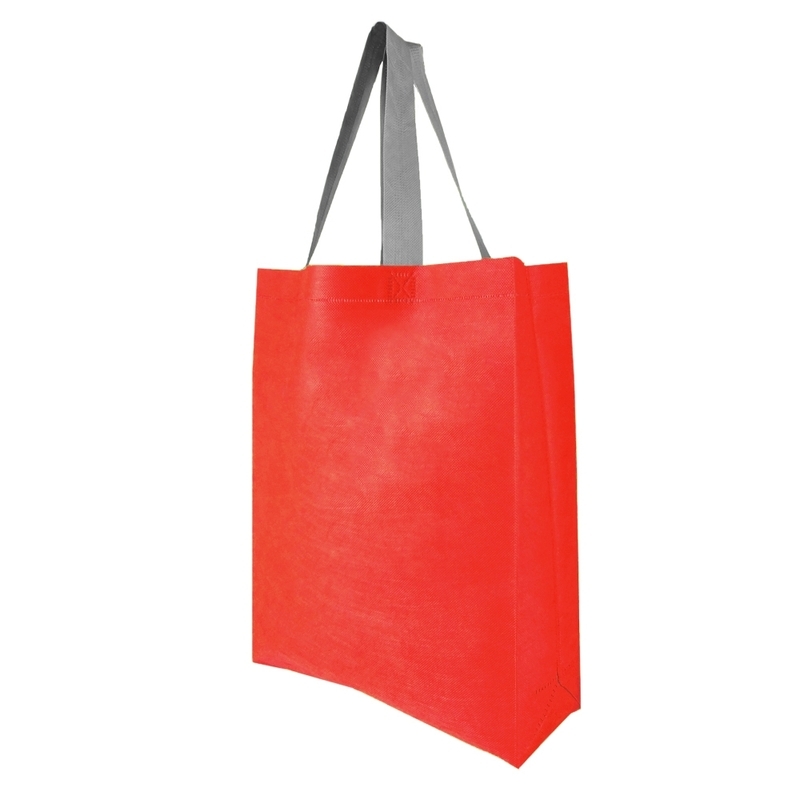 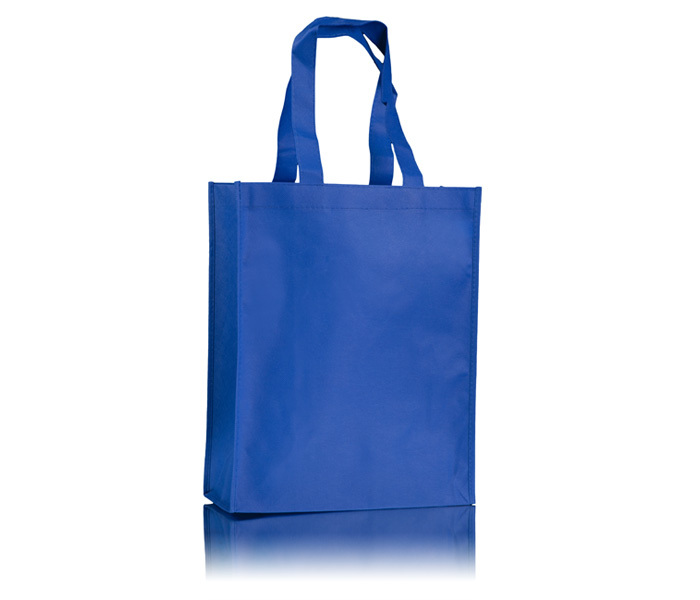 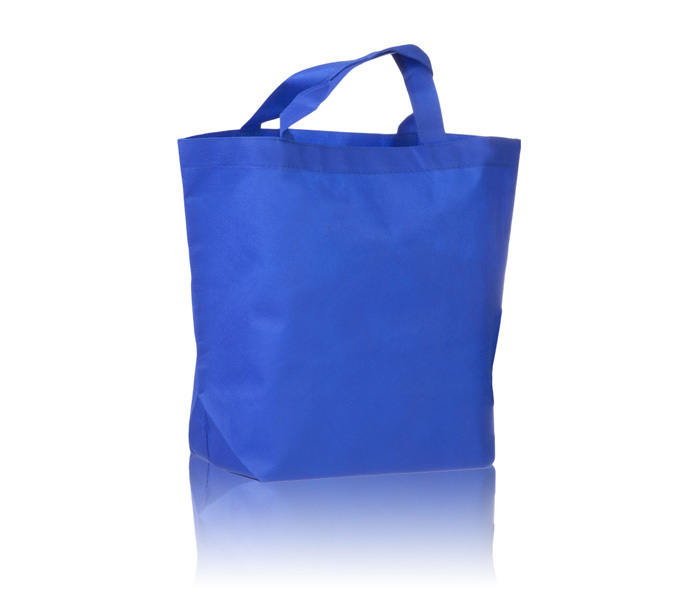 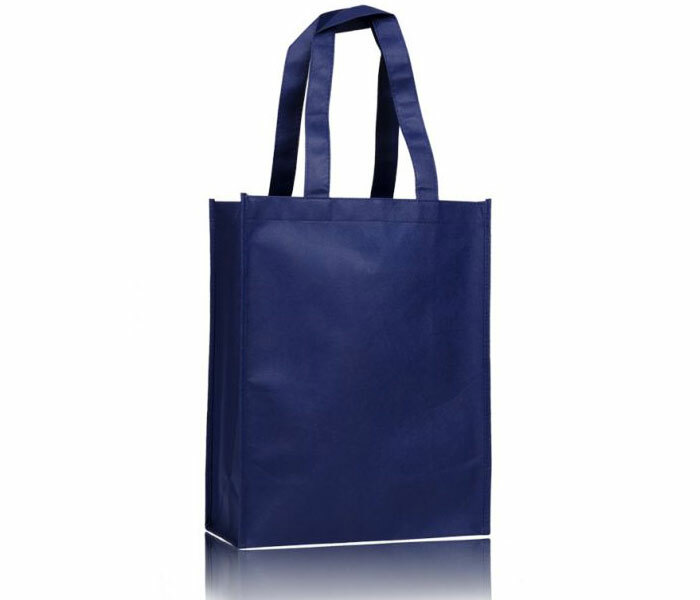 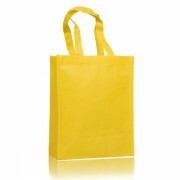 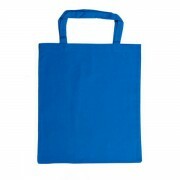 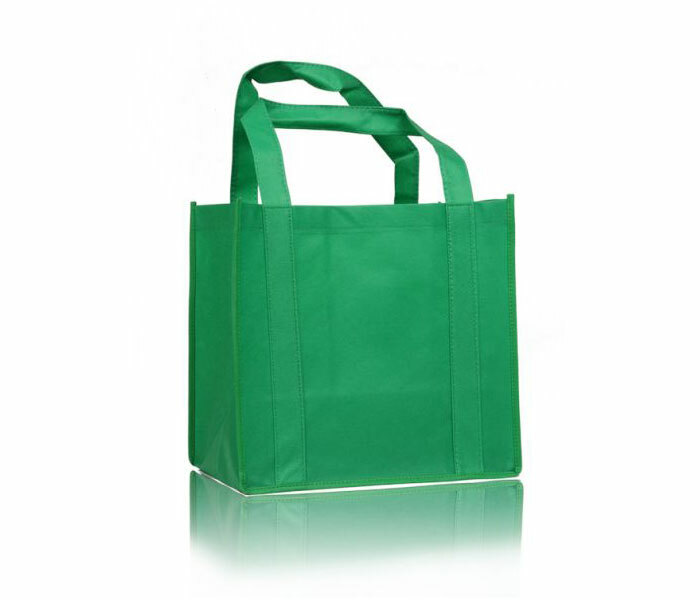 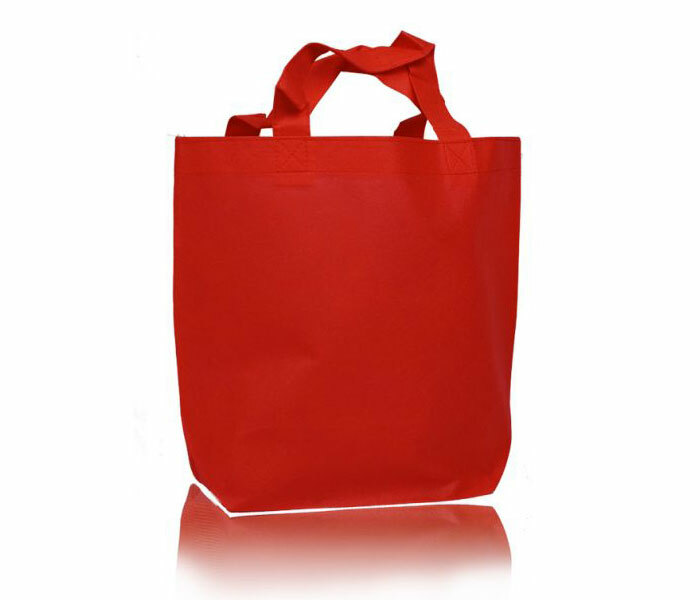 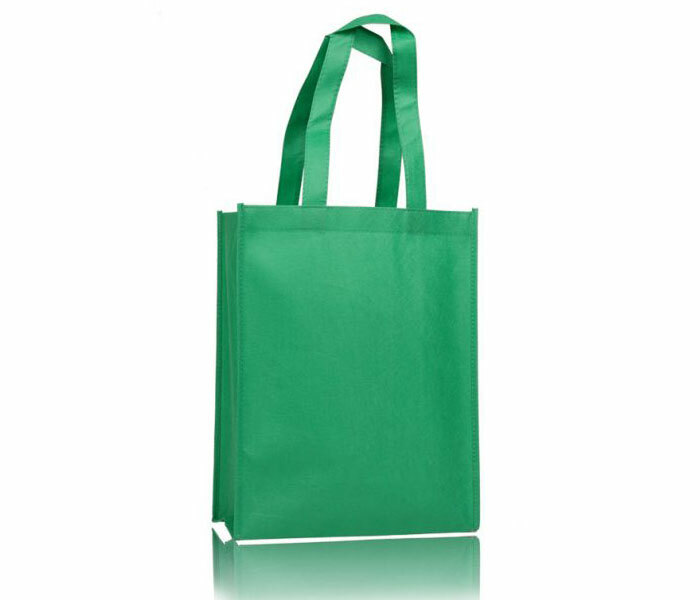 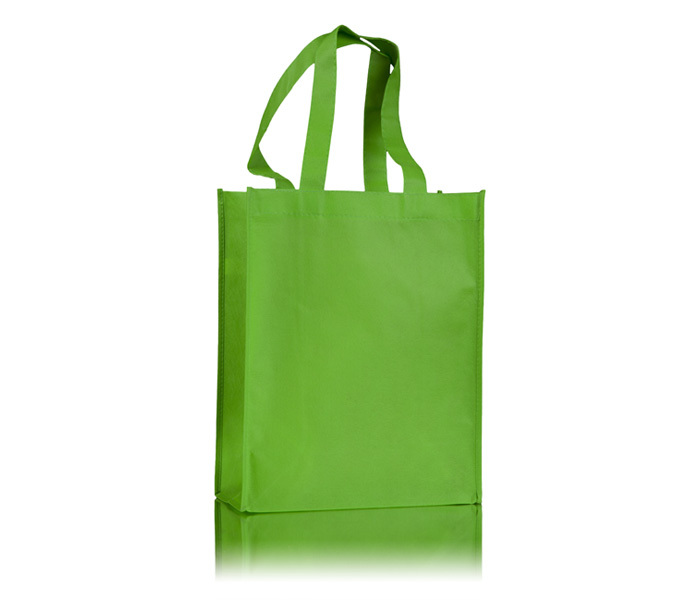 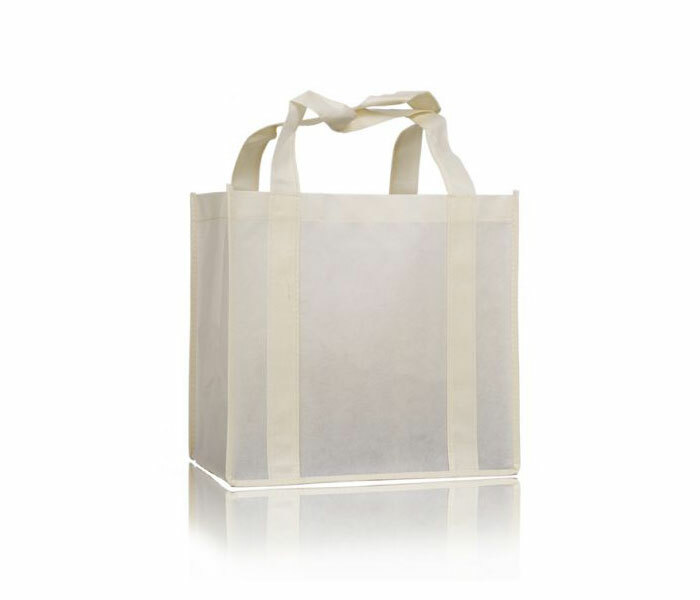 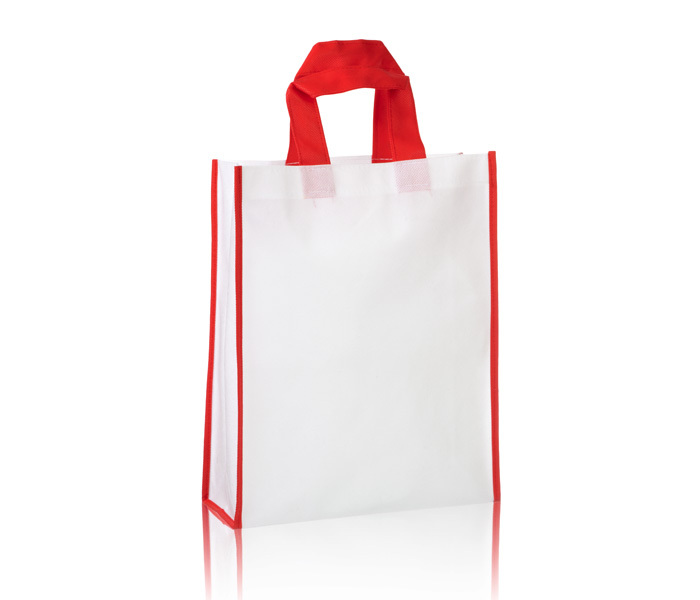 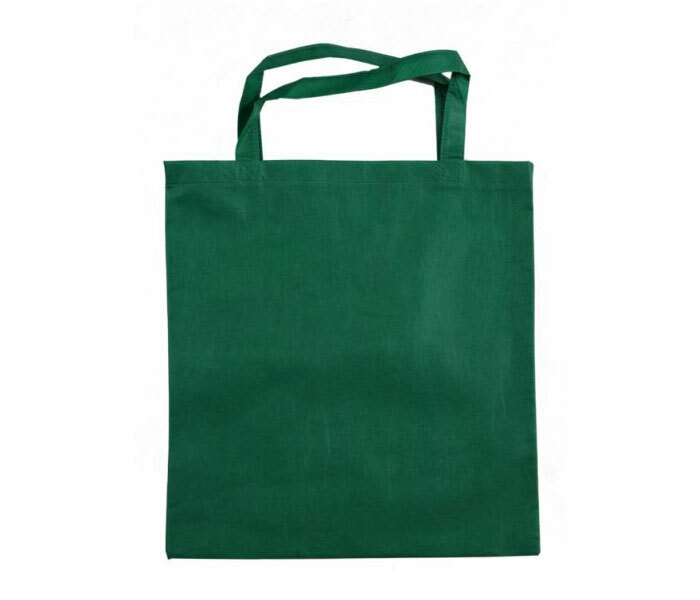 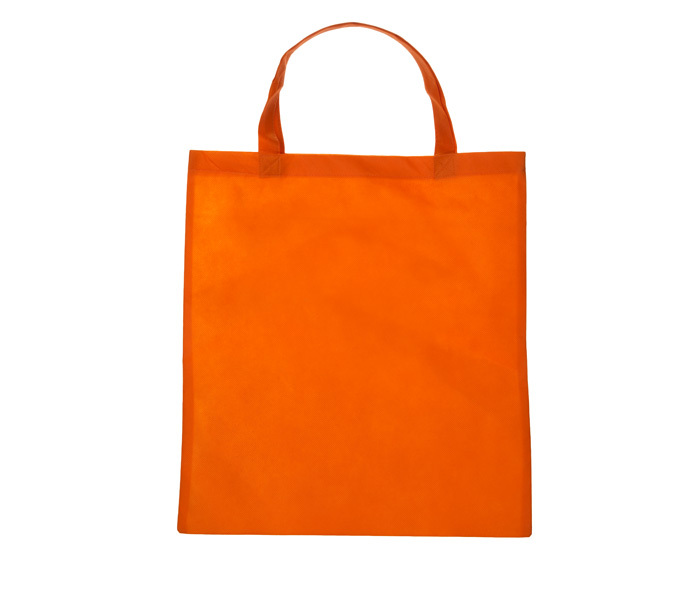 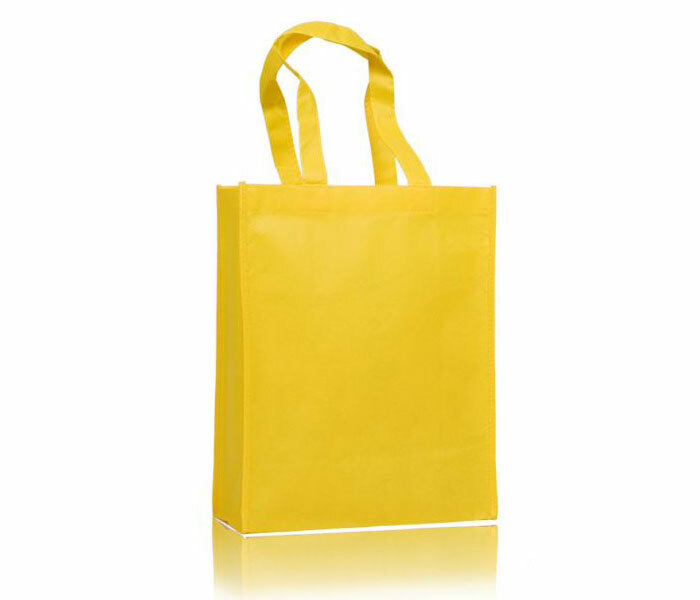 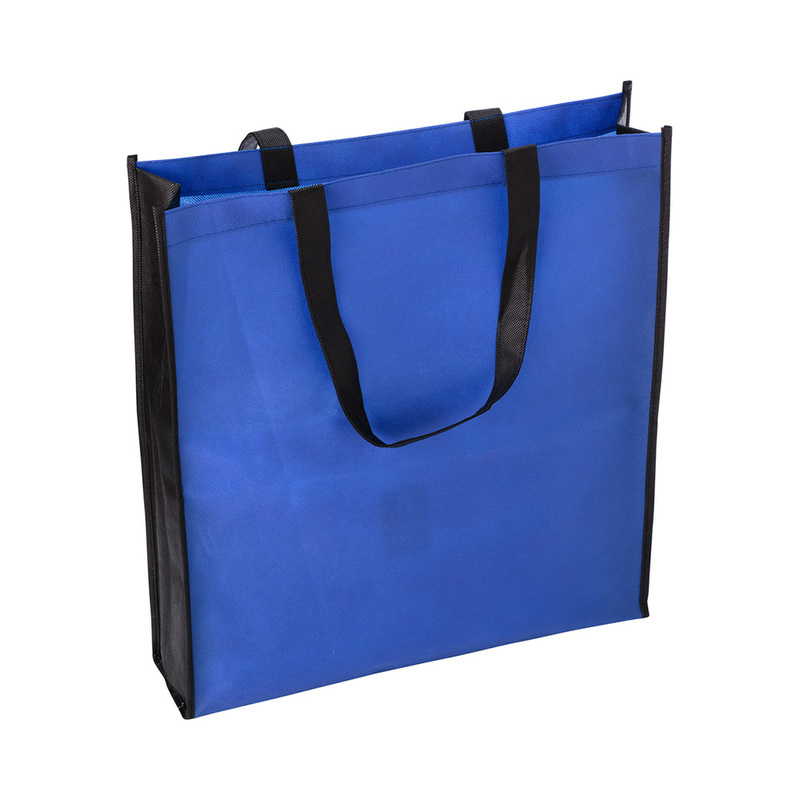 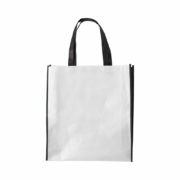 Our polypropylene bags are less expensive, have excellent quality and durability and come in various colours, sizes and length of handles. 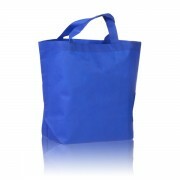 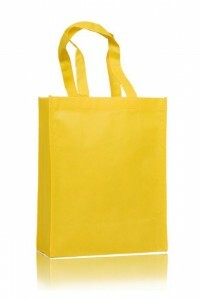 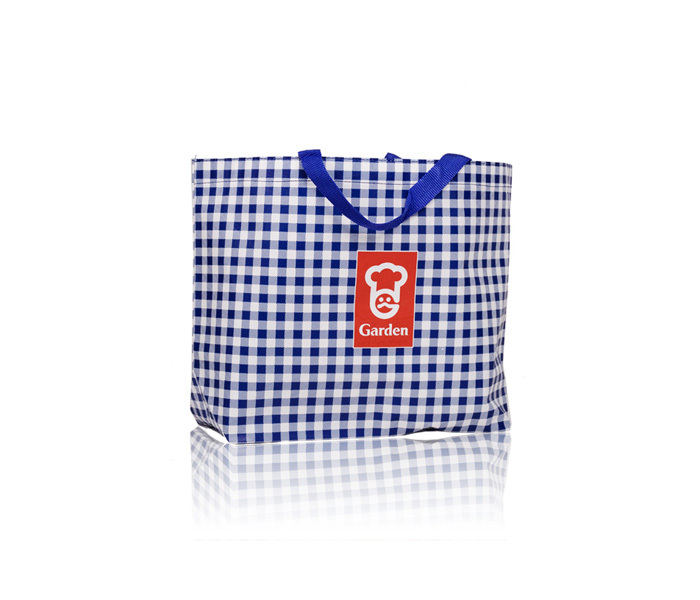 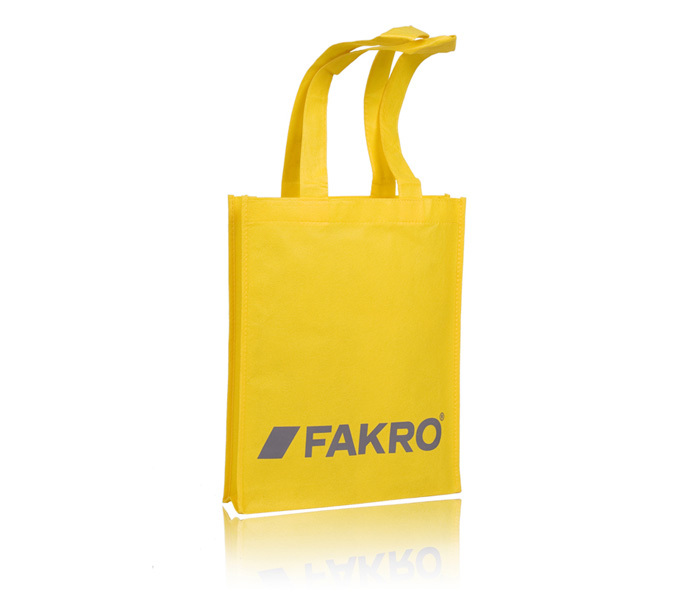 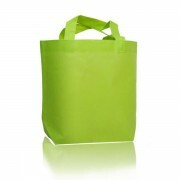 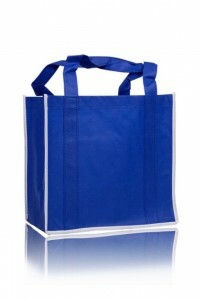 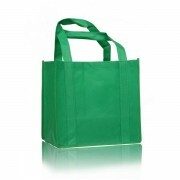 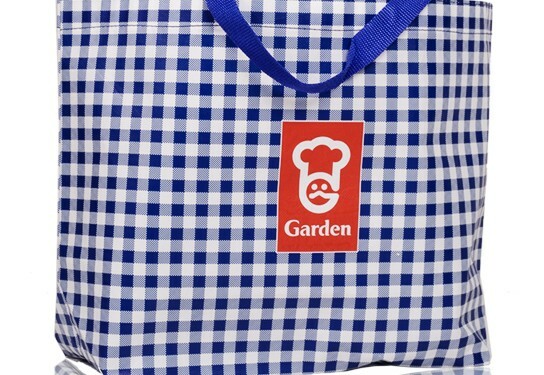 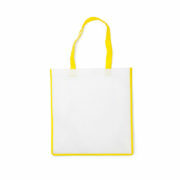 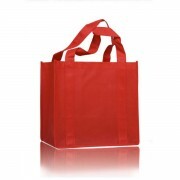 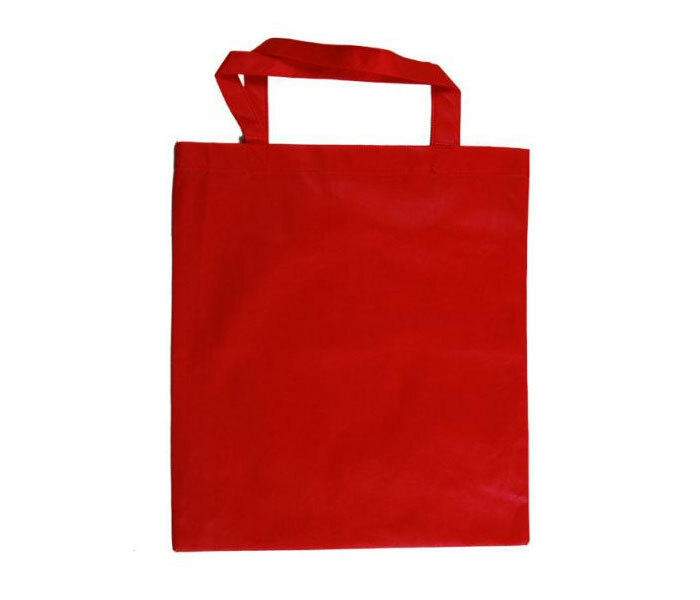 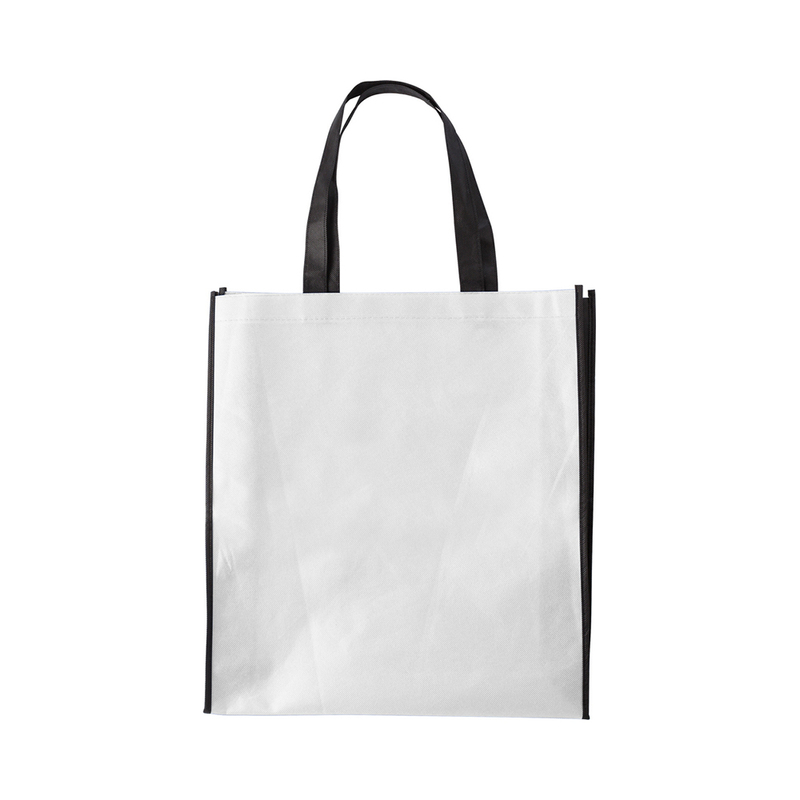 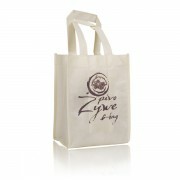 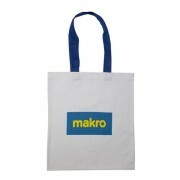 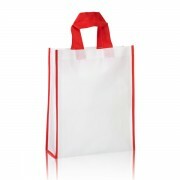 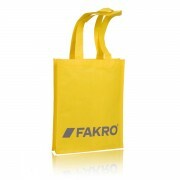 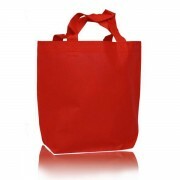 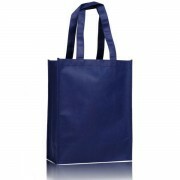 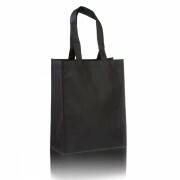 We can make any kind of polypropylene bags on the customized order of the Customer. 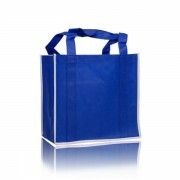 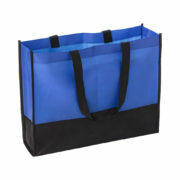 Invest in polypropylene bags and we guarantee that they will serve you for months. 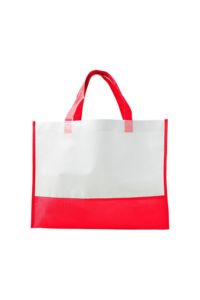 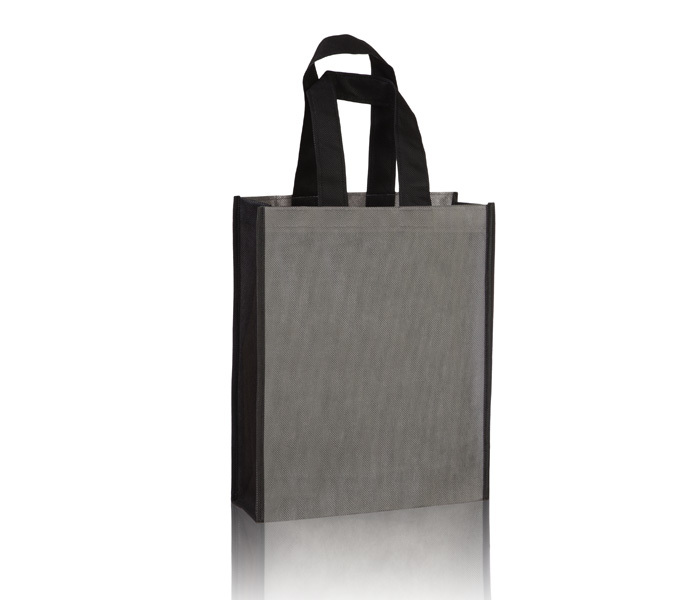 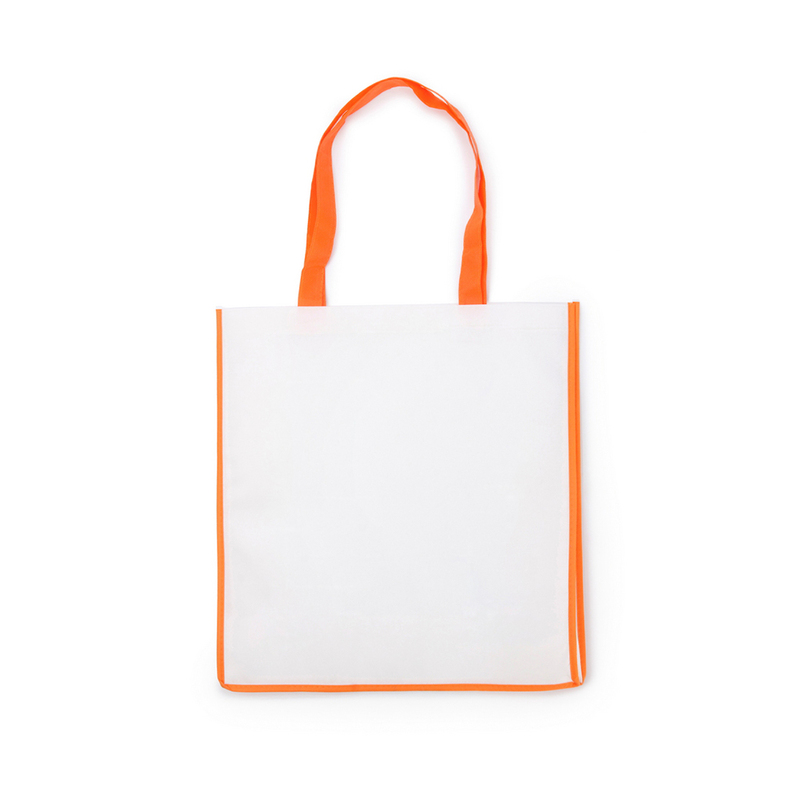 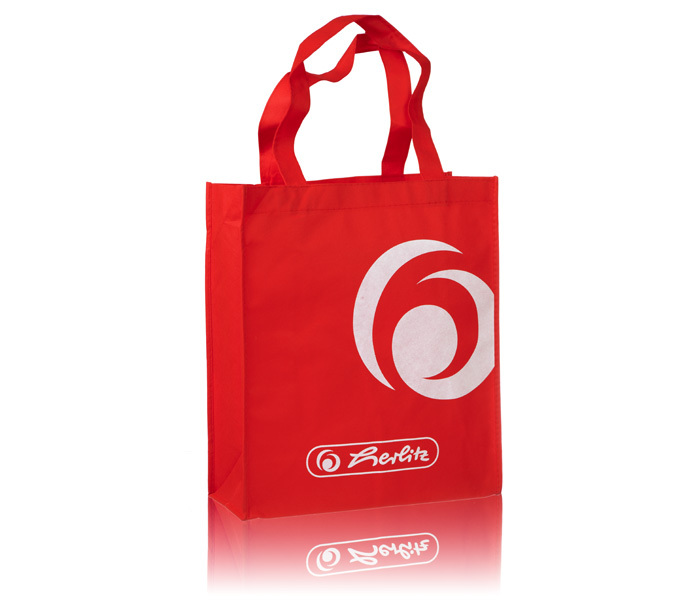 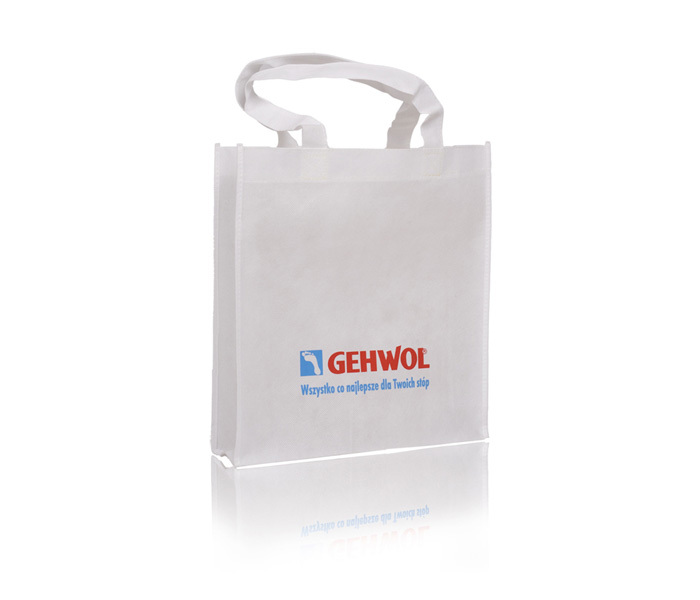 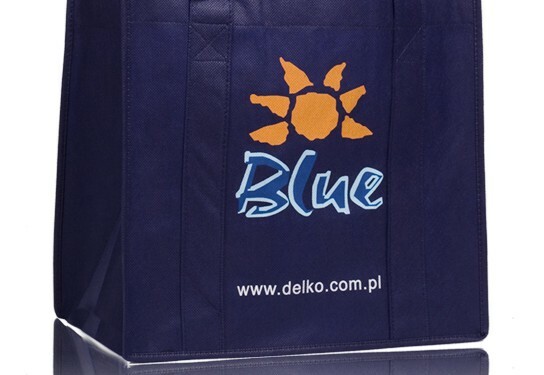 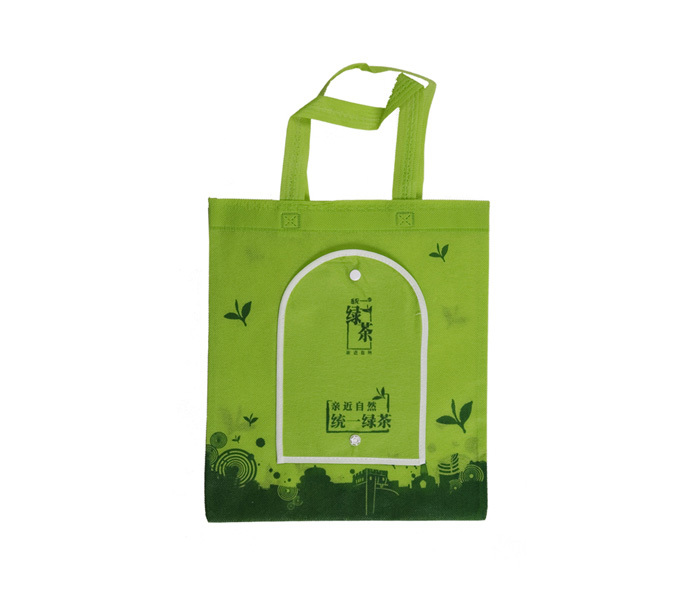 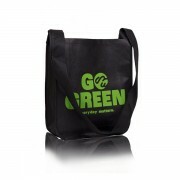 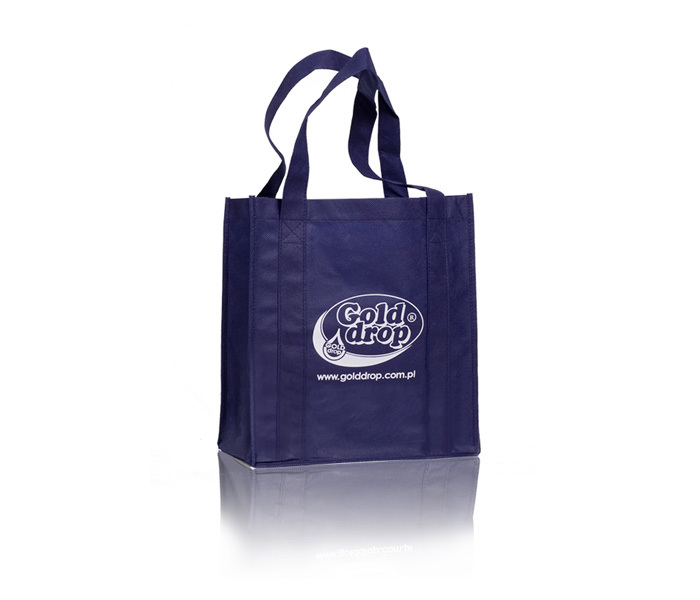 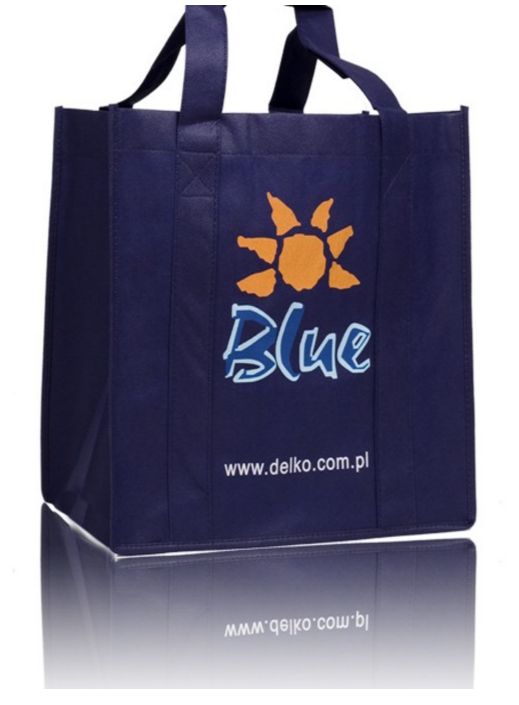 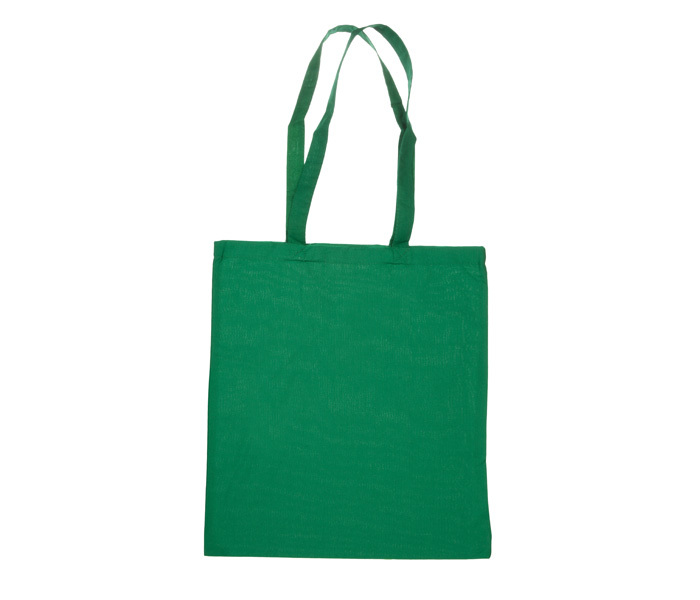 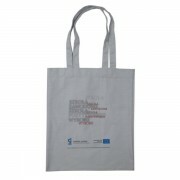 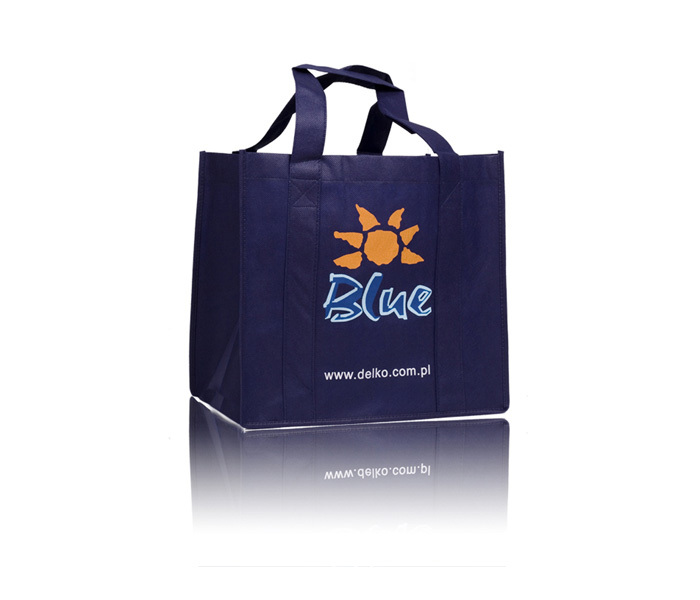 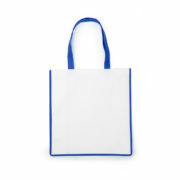 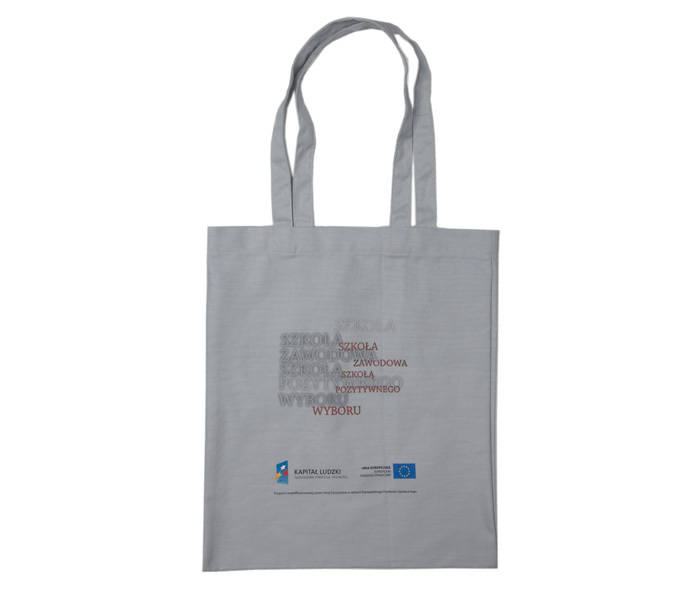 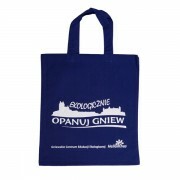 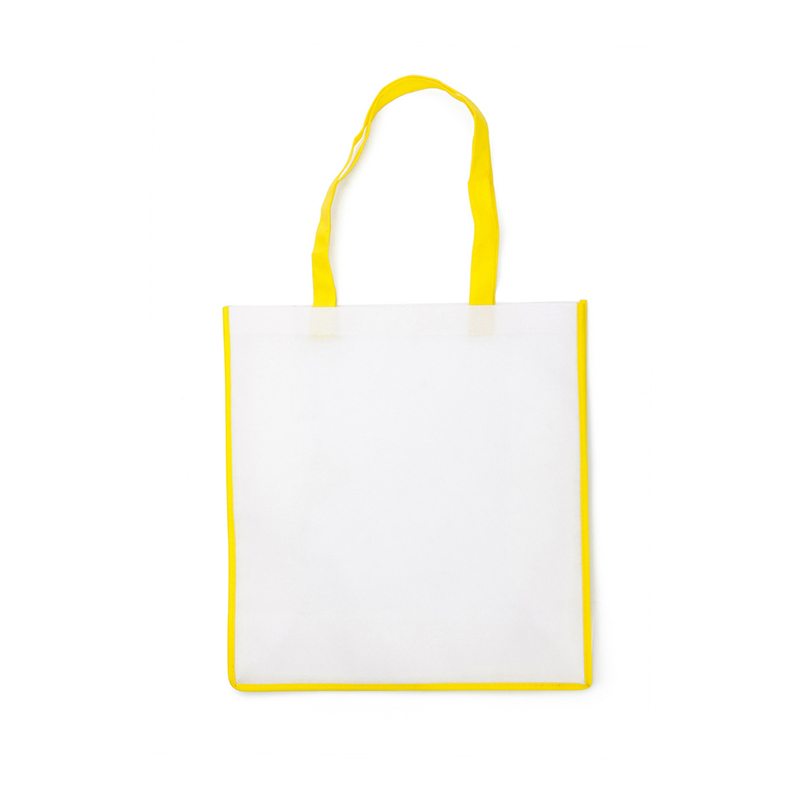 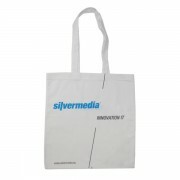 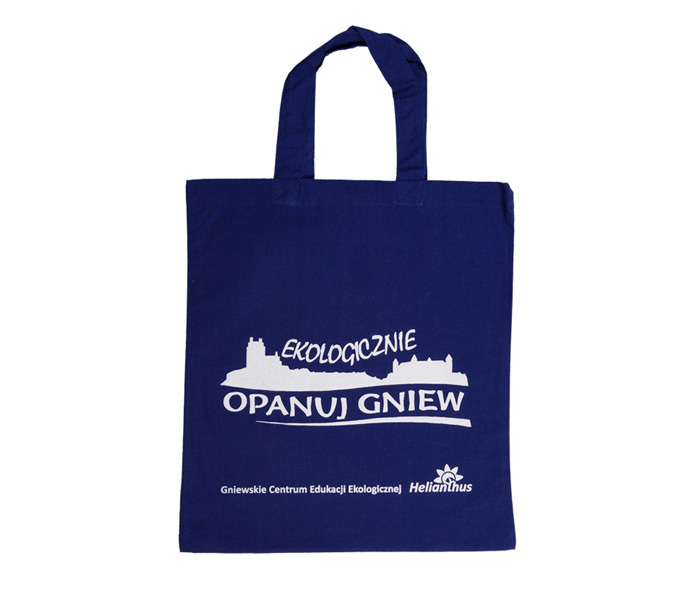 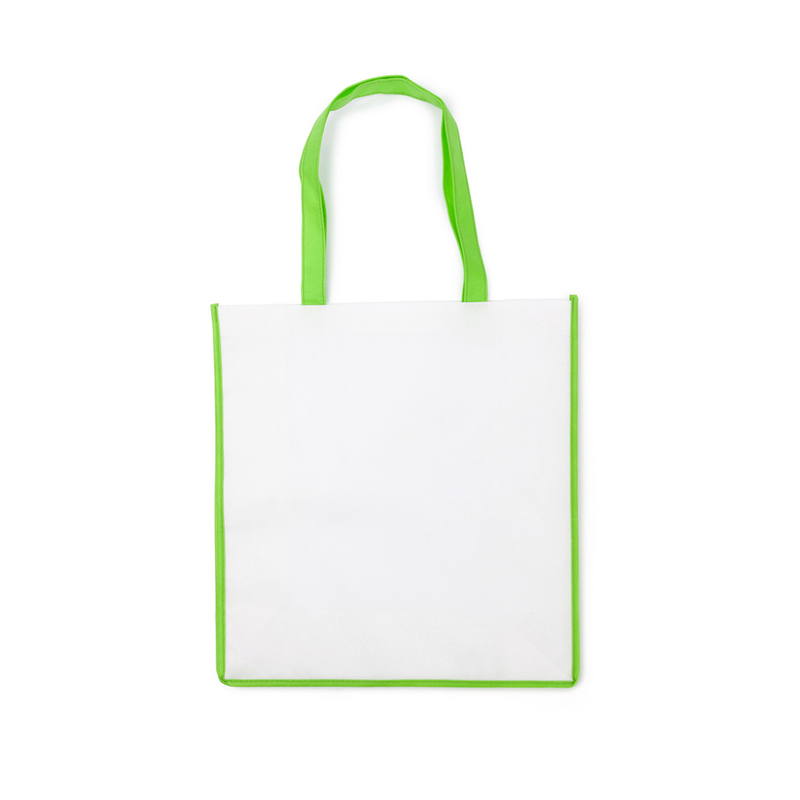 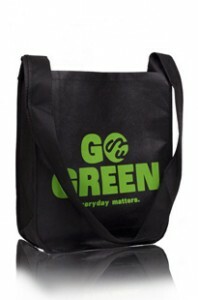 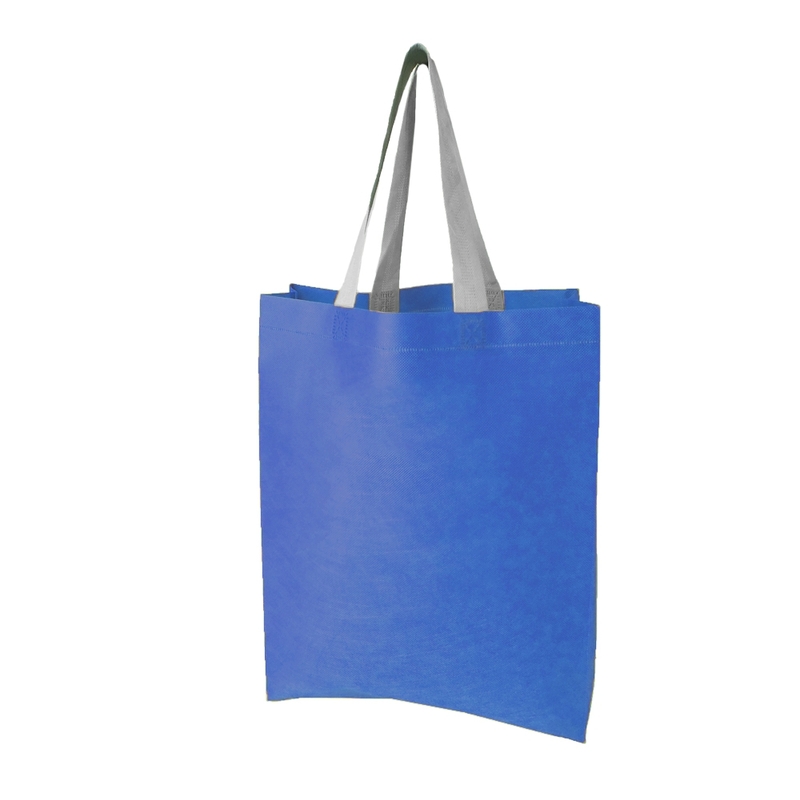 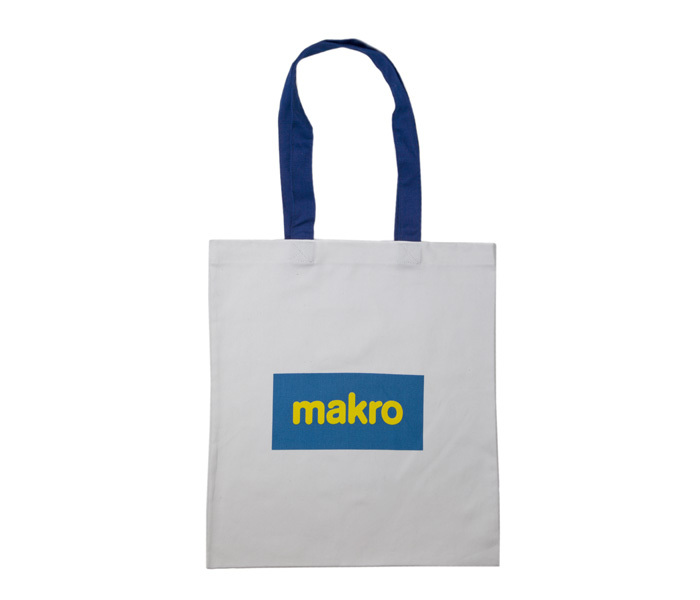 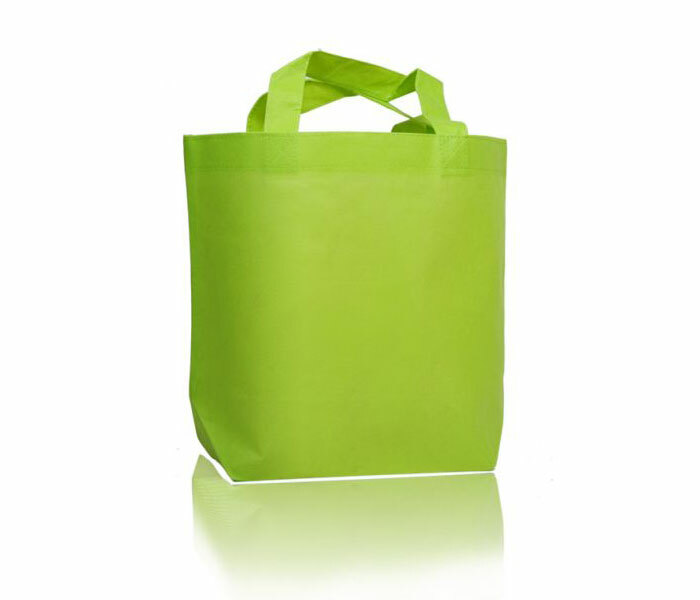 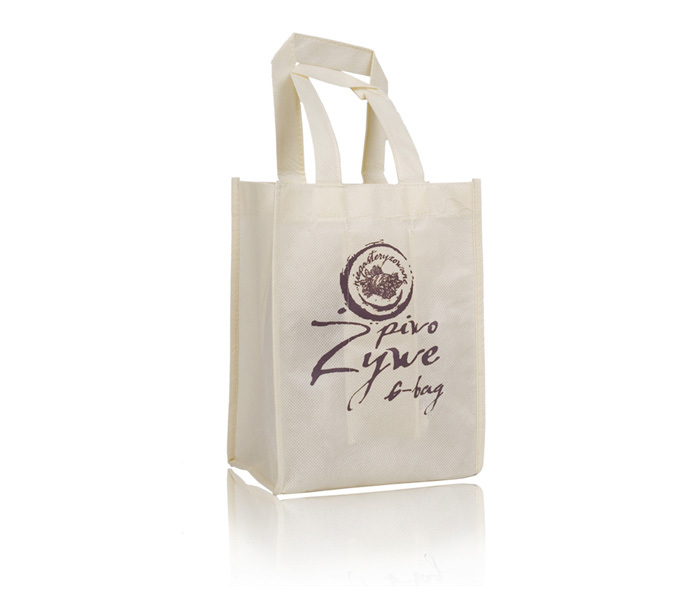 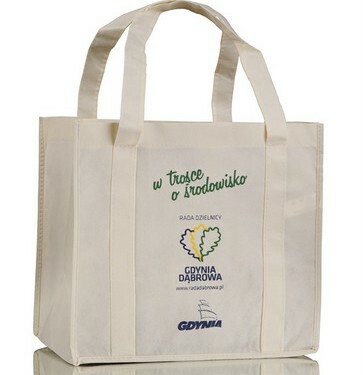 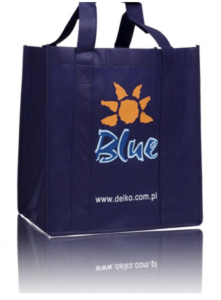 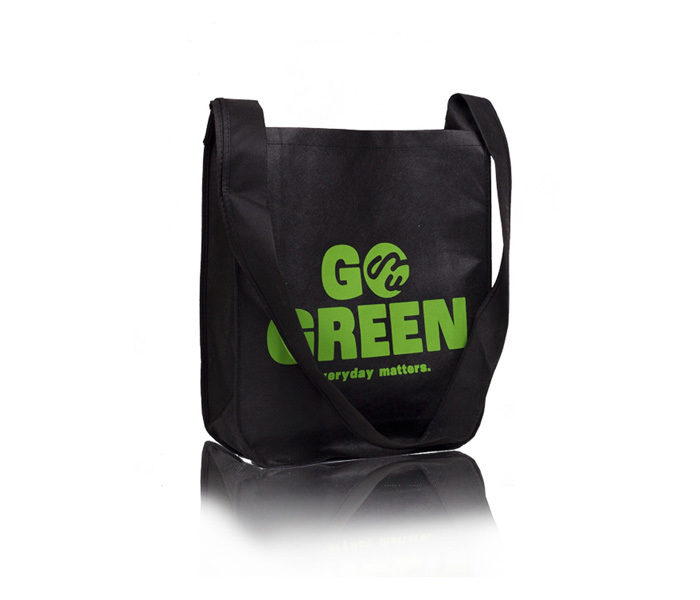 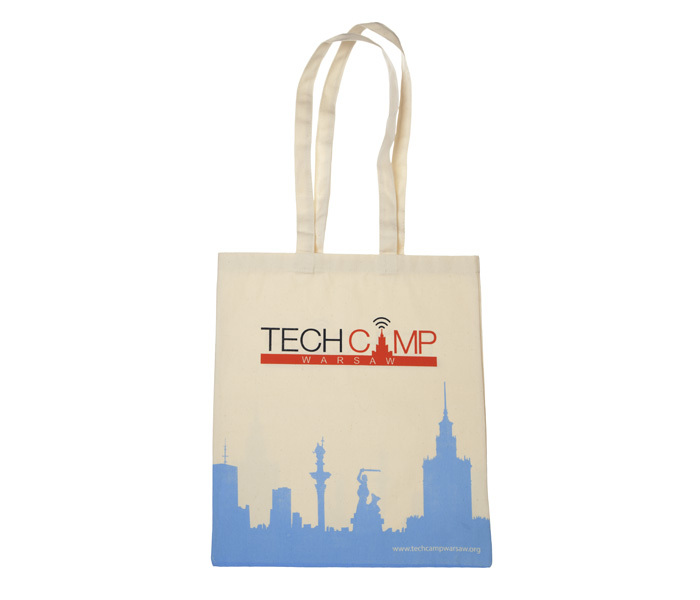 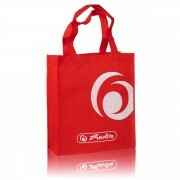 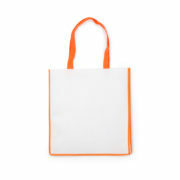 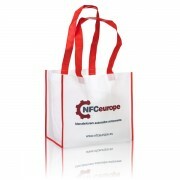 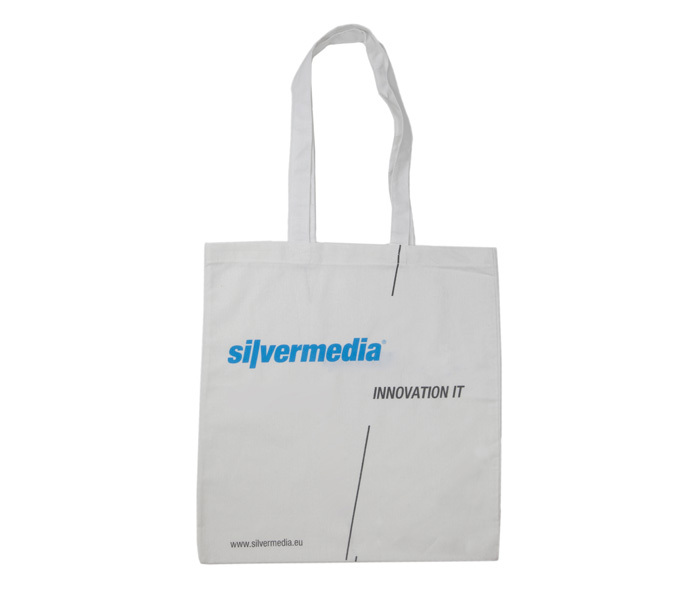 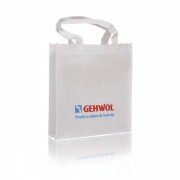 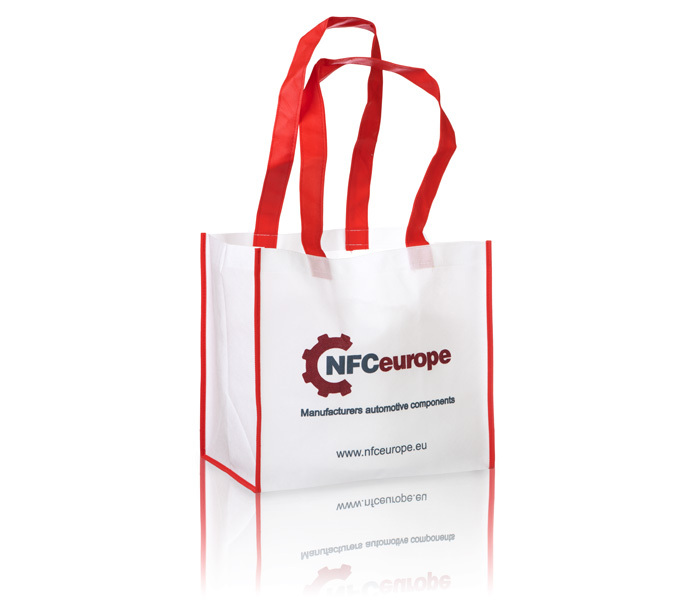 Durable and long-lasting advertising campaign plus usability and environmental protection- that’s what you will gain from choosing screen-printed polypropylene bags. 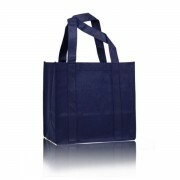 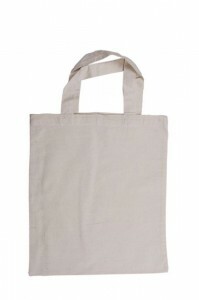 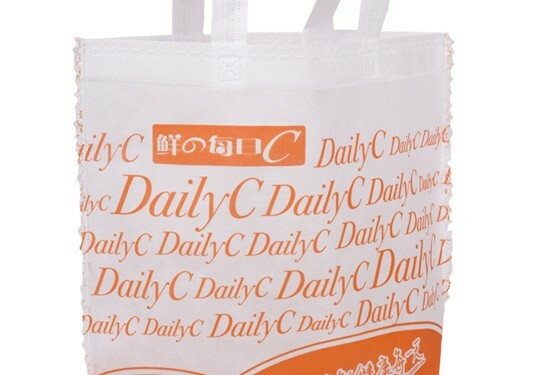 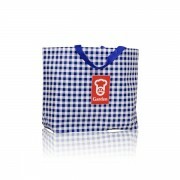 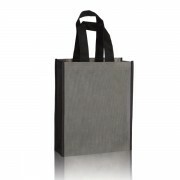 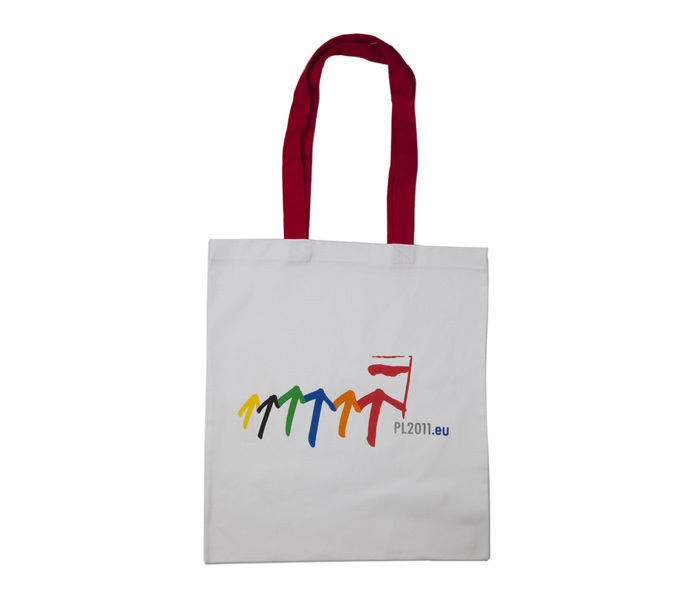 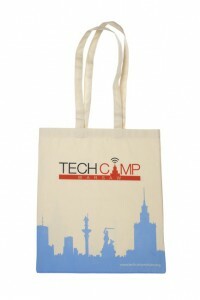 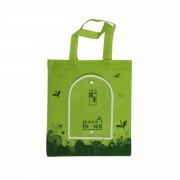 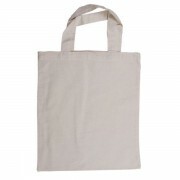 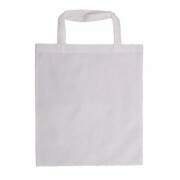 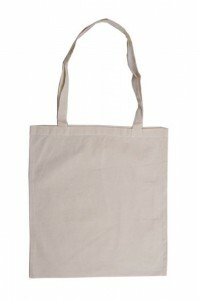 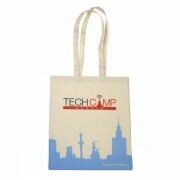 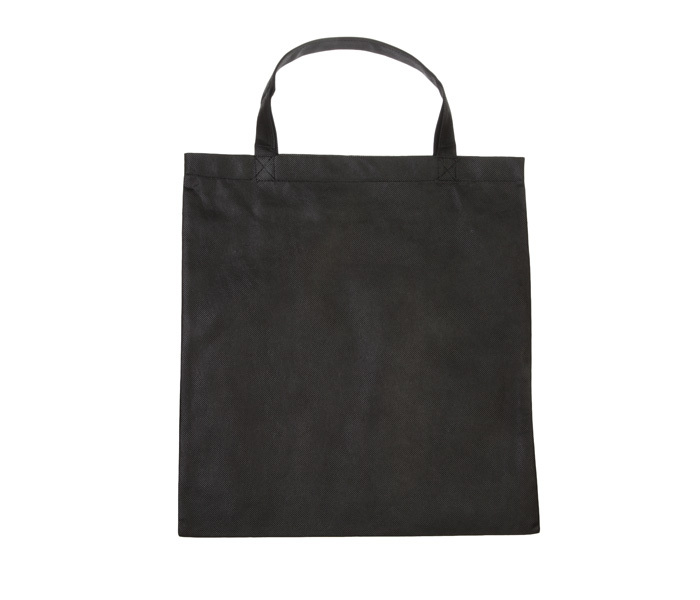 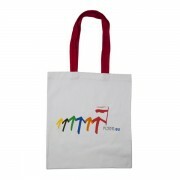 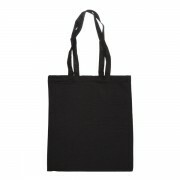 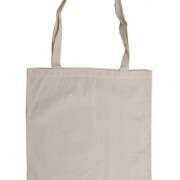 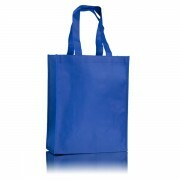 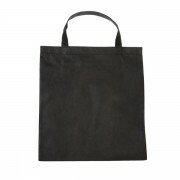 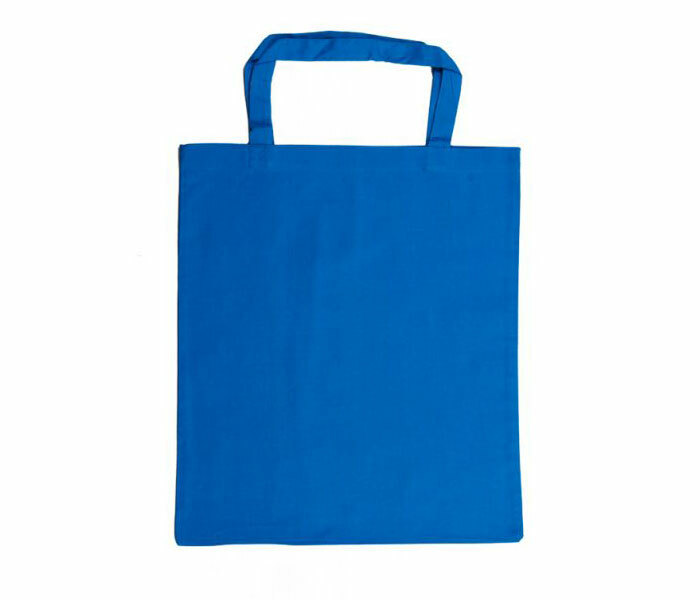 Minimum number of printed bags that you can order is 250 psc. 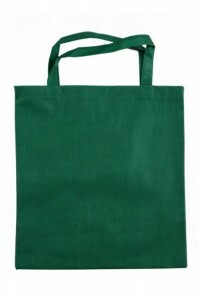 Minimum number of bags with no print is only 50 psc. 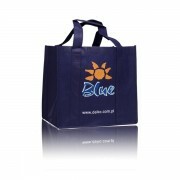 We invite you to check the details of our offer. 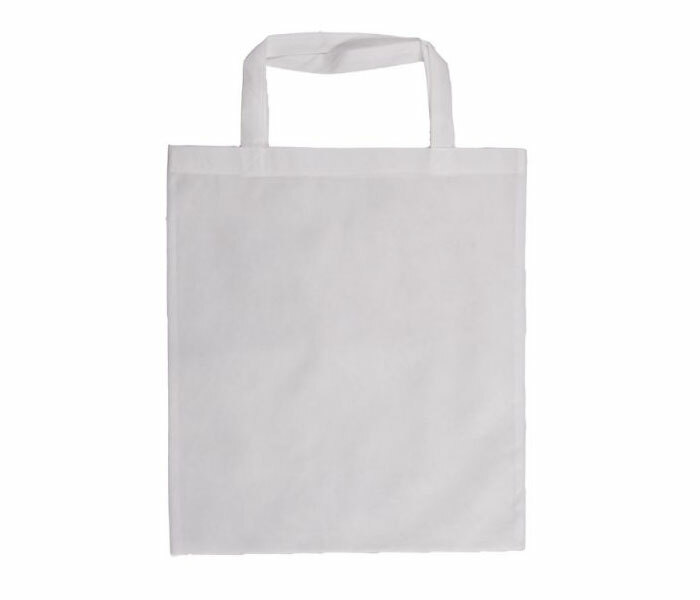 See also cotton bags. 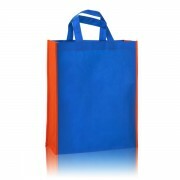 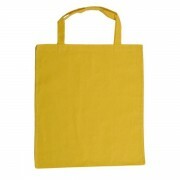 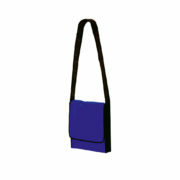 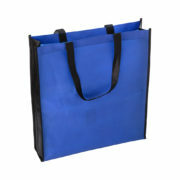 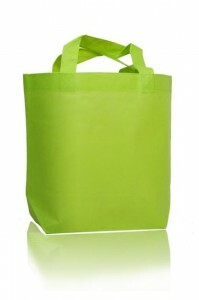 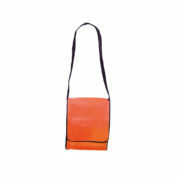 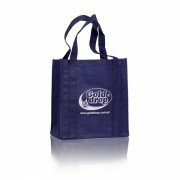 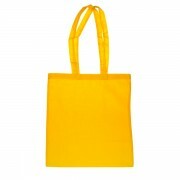 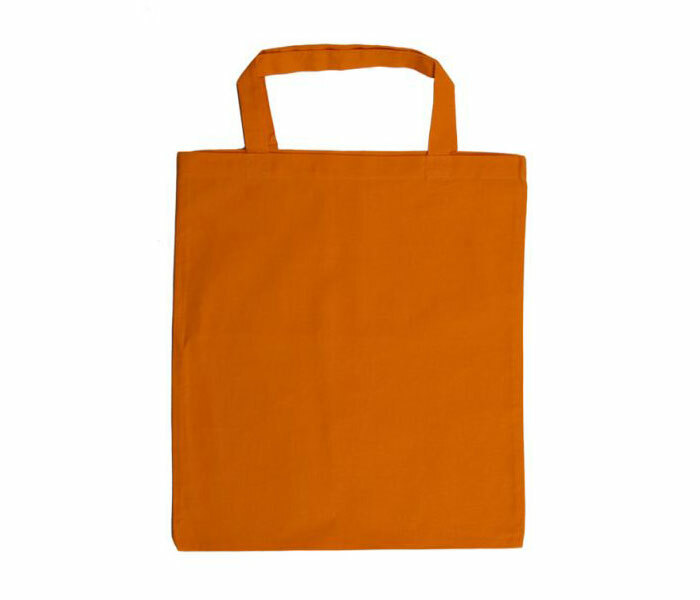 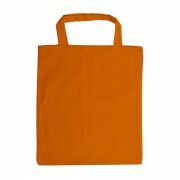 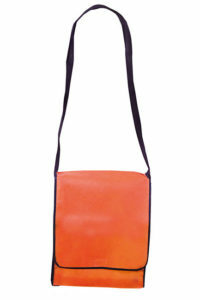 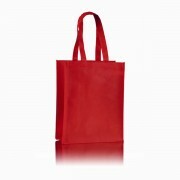 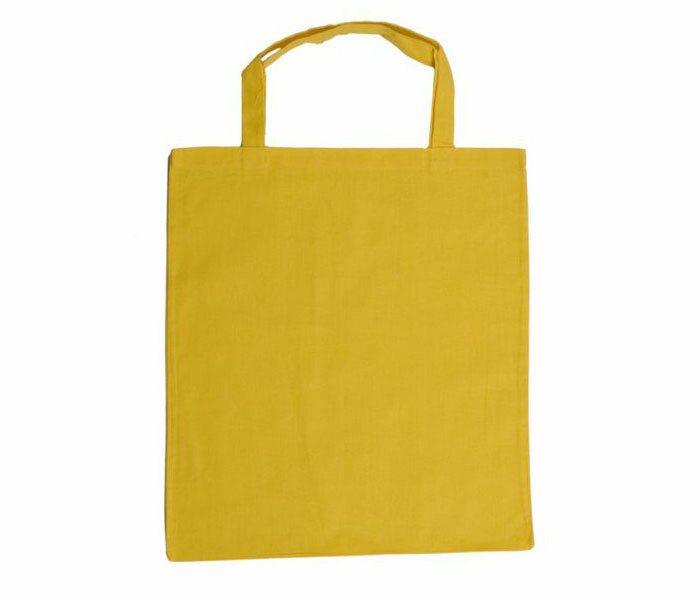 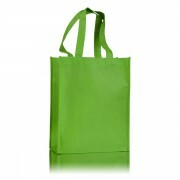 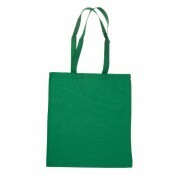 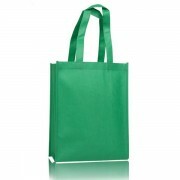 We can make any type of bag in various colours and sizes. 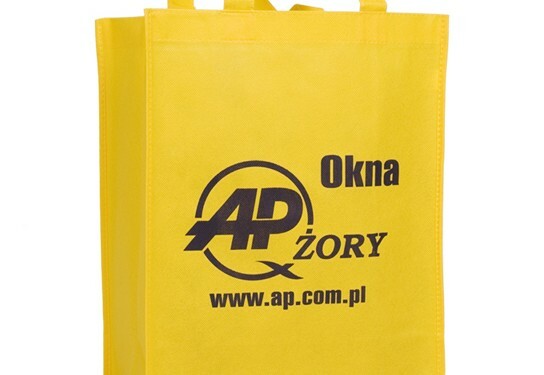 We produce them in our sewing workshop in Poland. 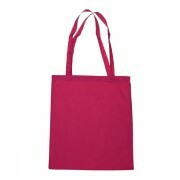 Larger orders are made in the factory in China. 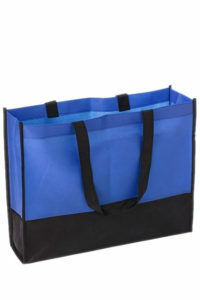 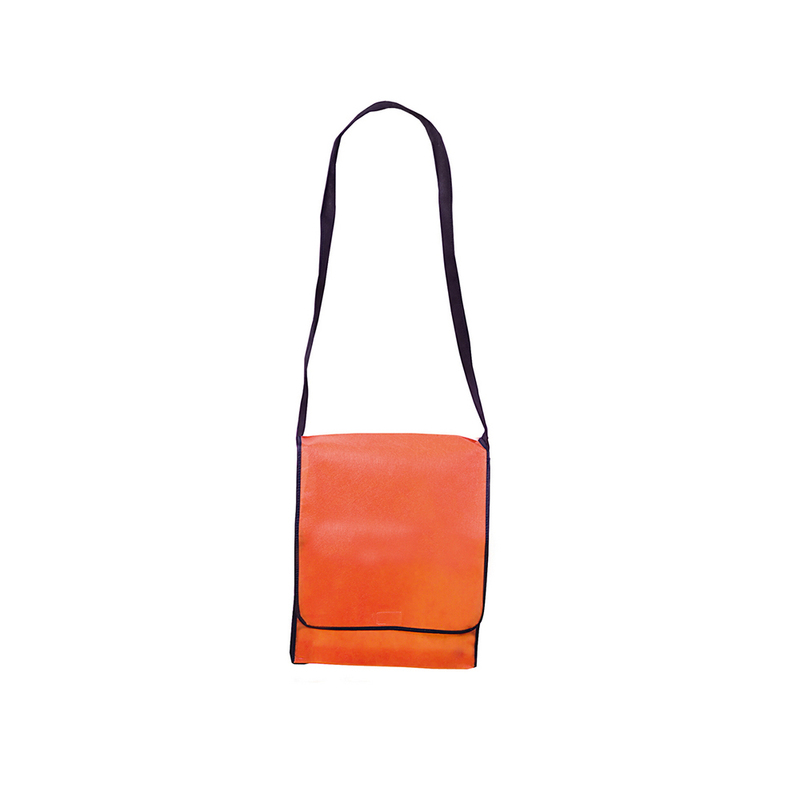 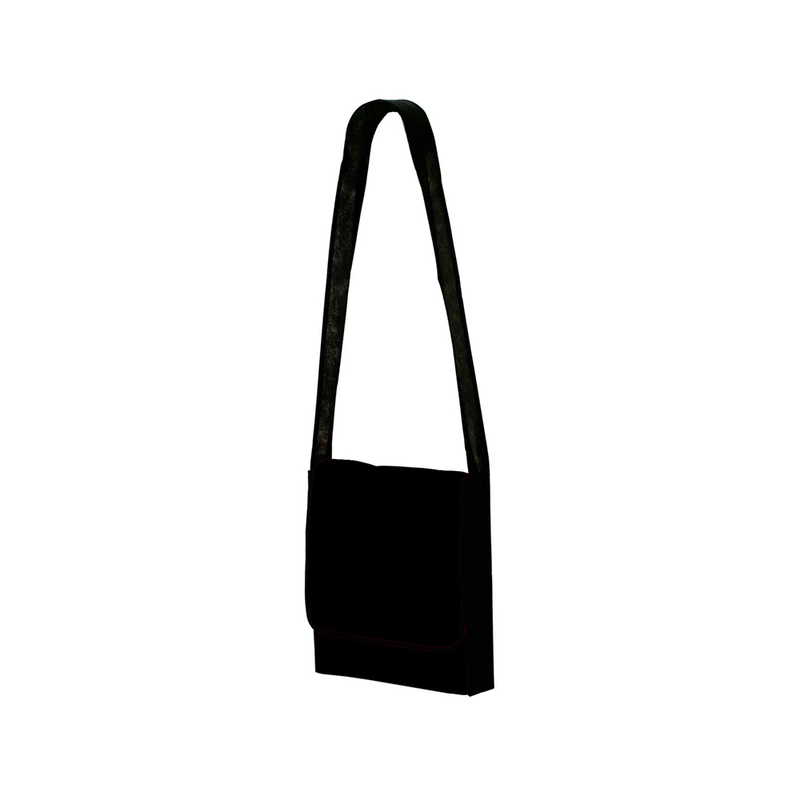 Handles – 110 x 3,5 cm – sewed from the bottom of the bag. 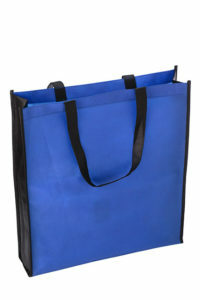 Plastic hardening of the bottom of the bag.